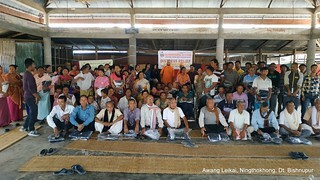 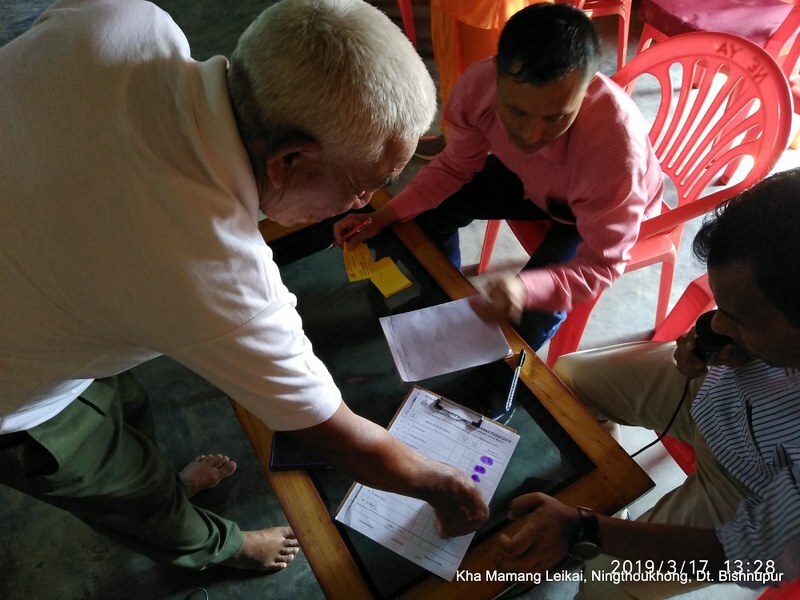 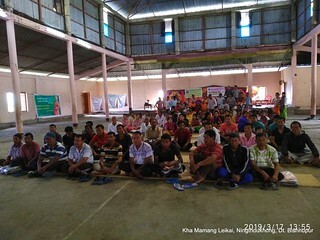 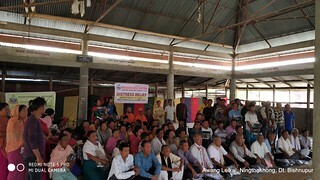 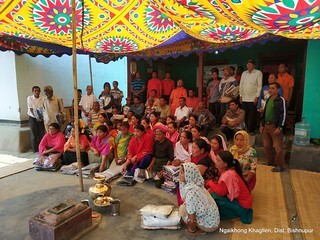 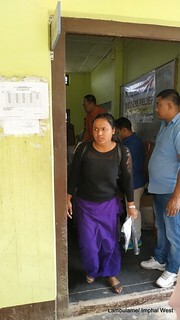 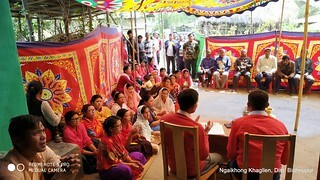 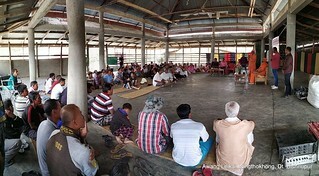 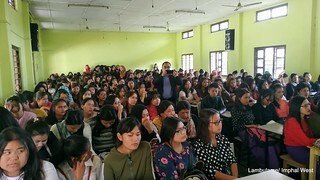 8 Namching Maha Kabui/Kangpokpi Dt. 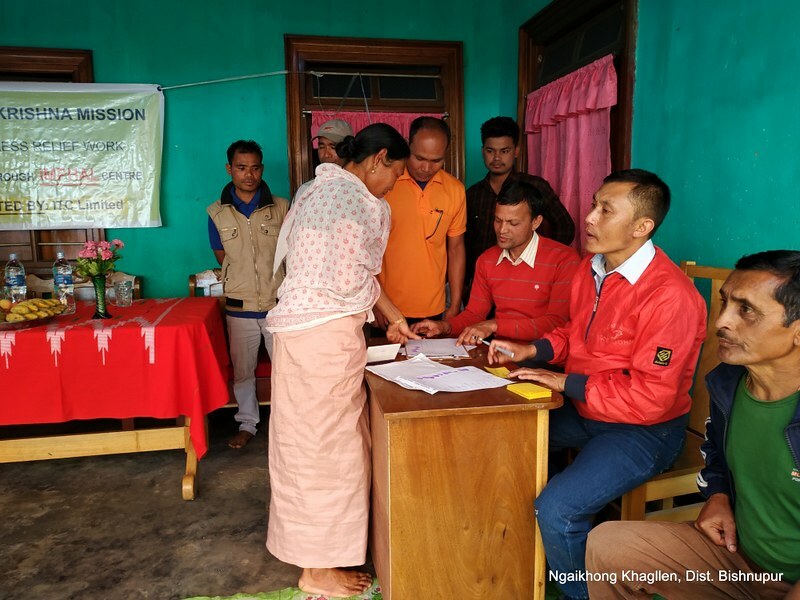 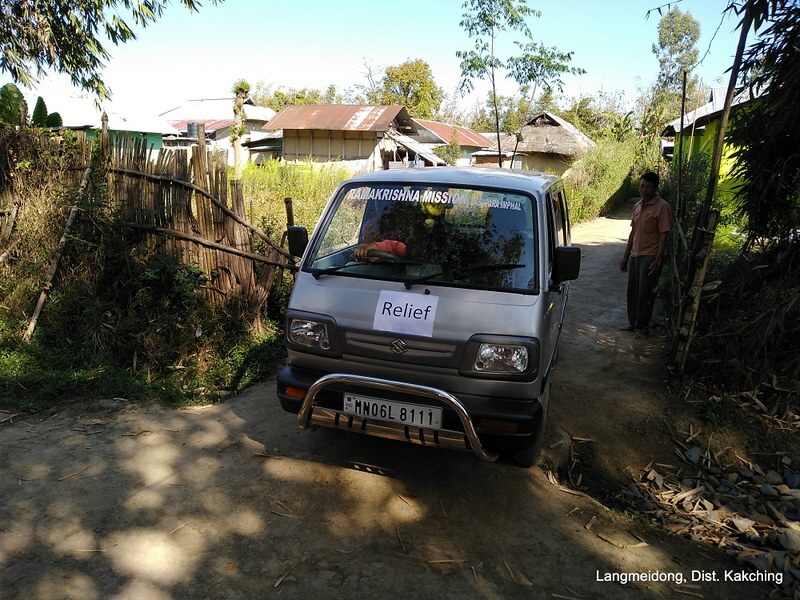 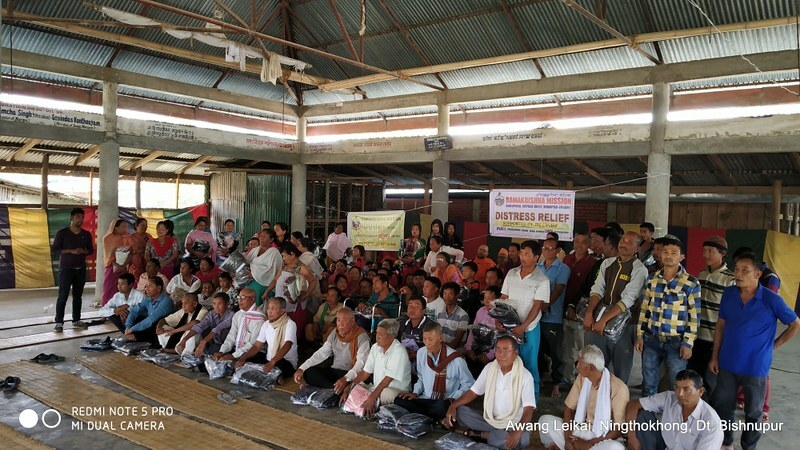 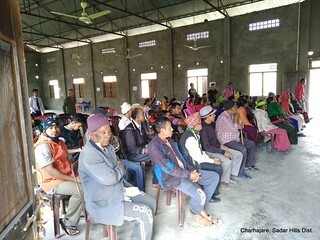 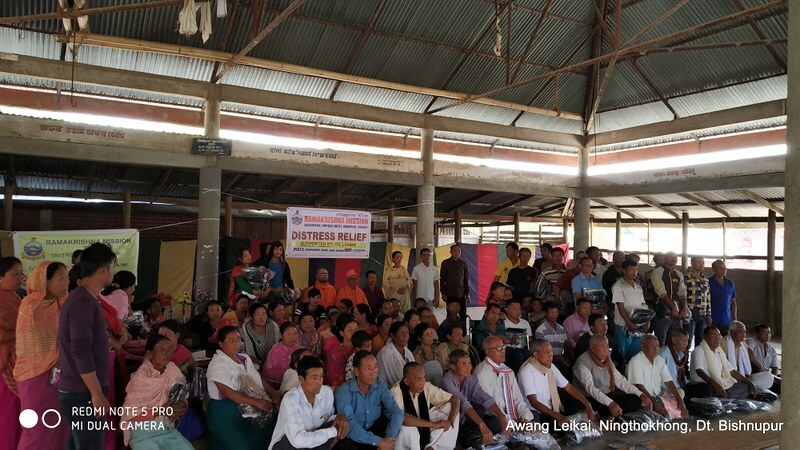 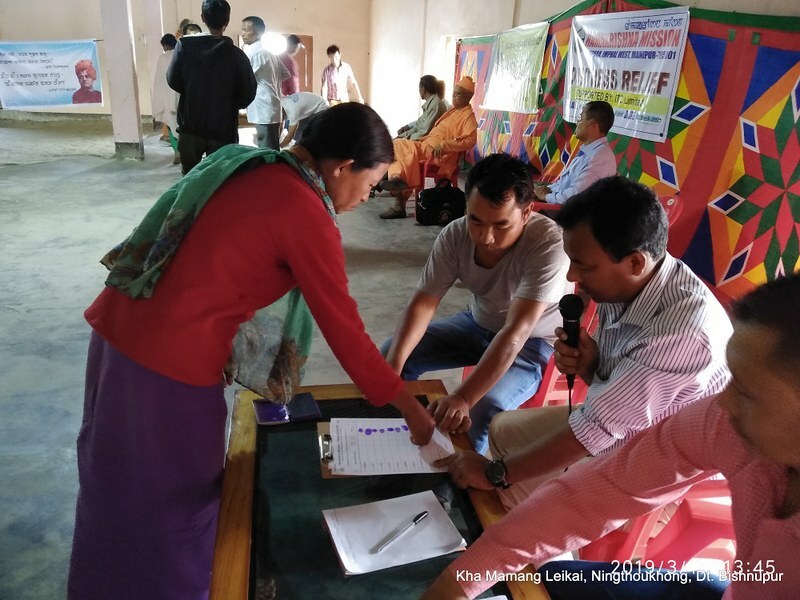 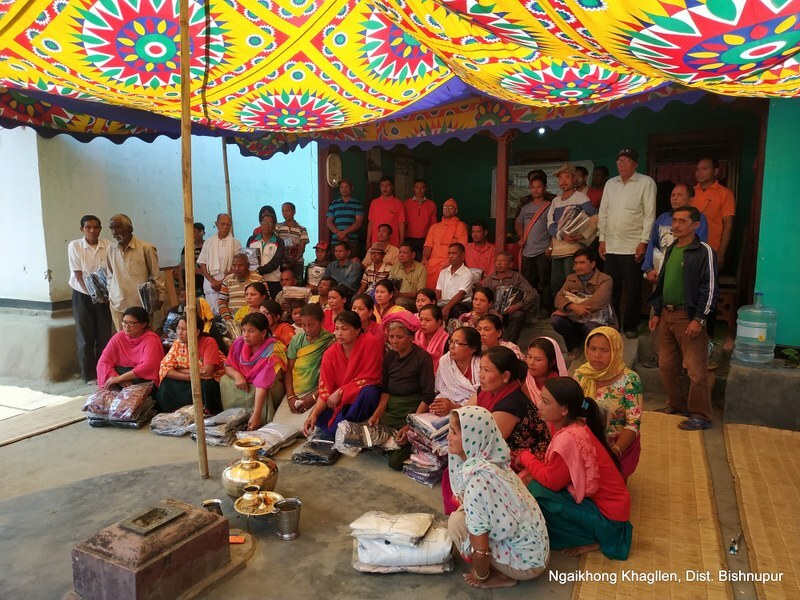 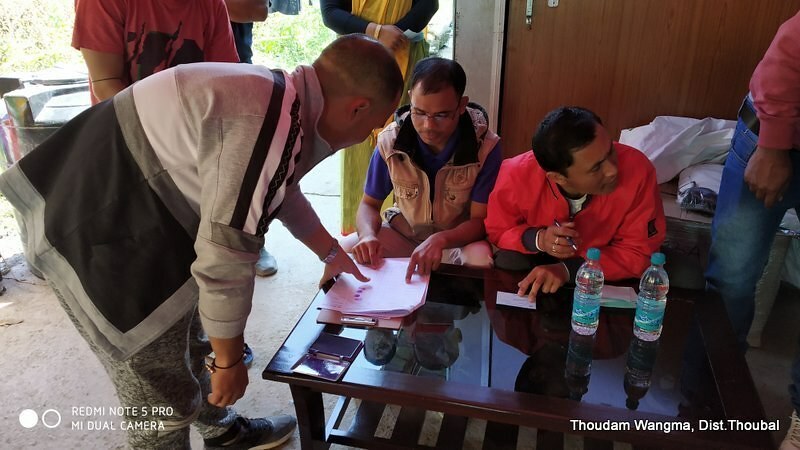 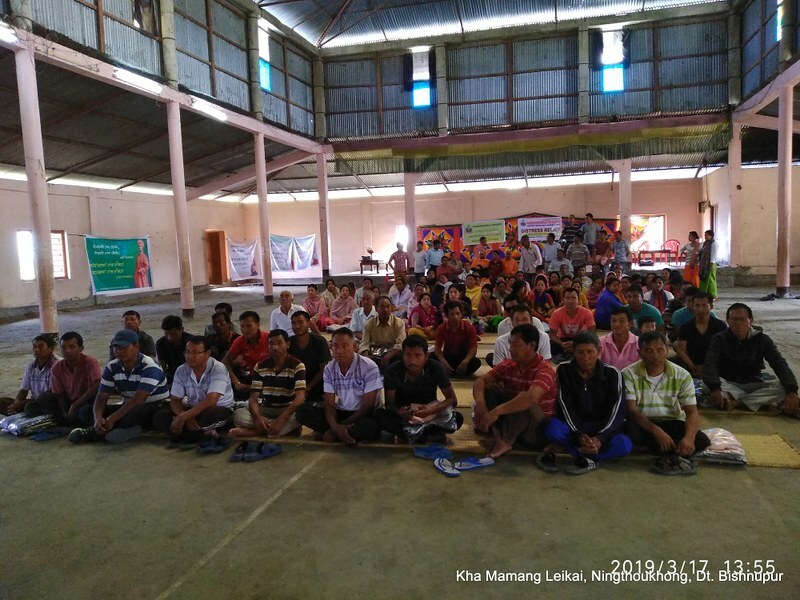 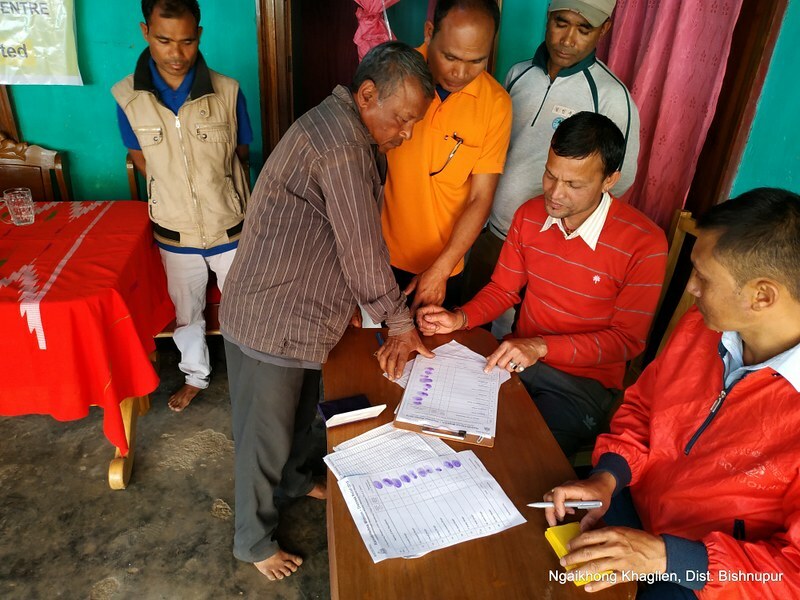 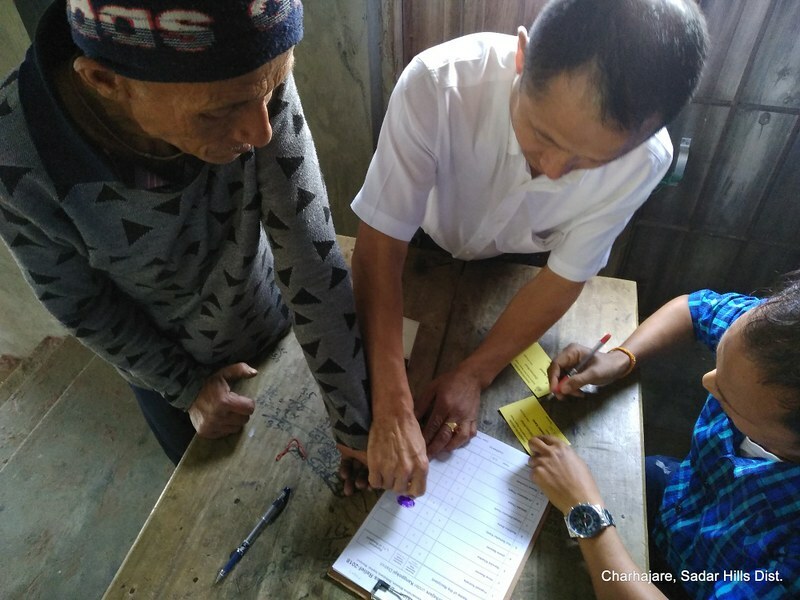 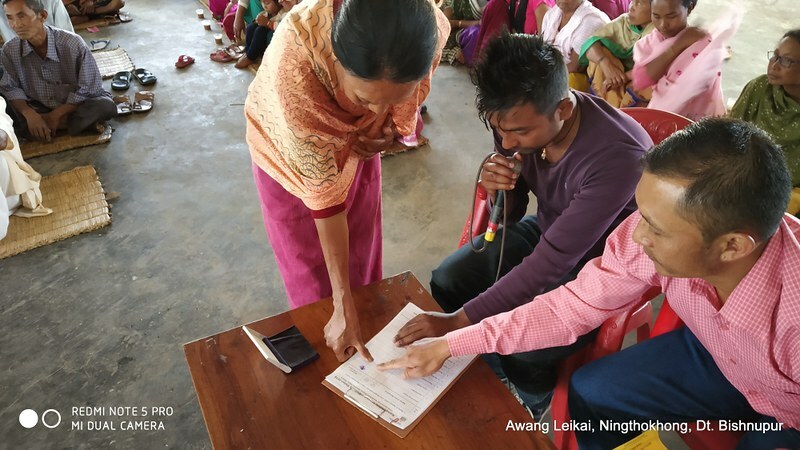 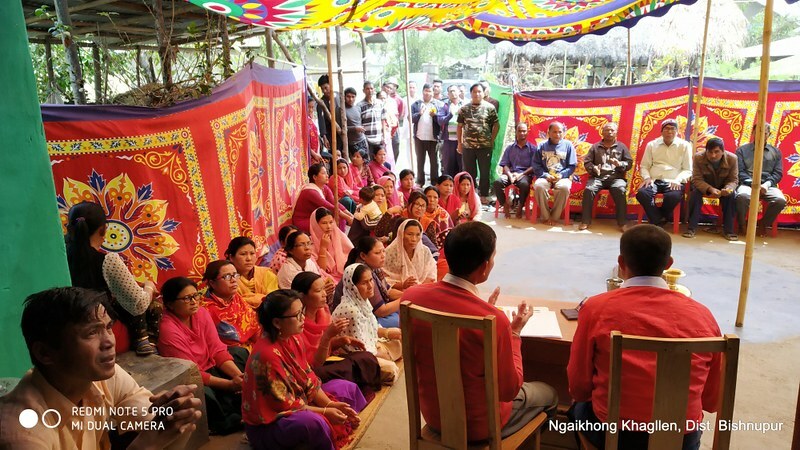 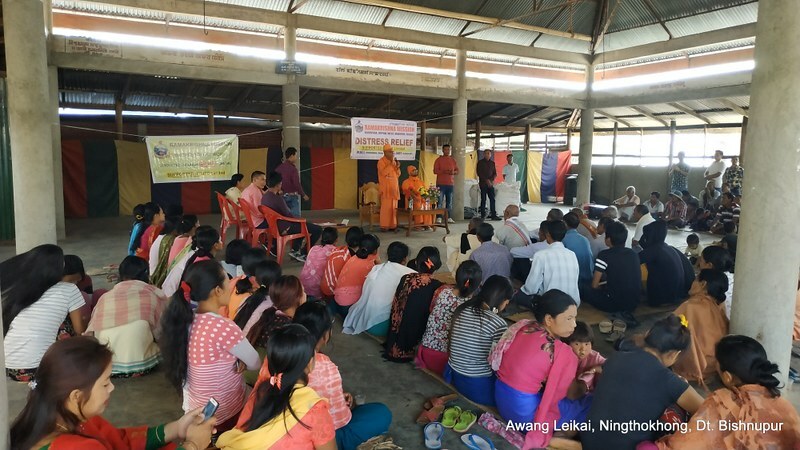 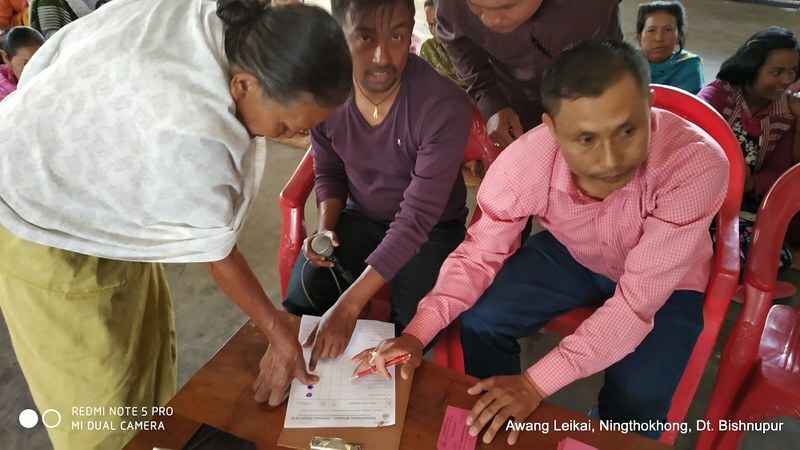 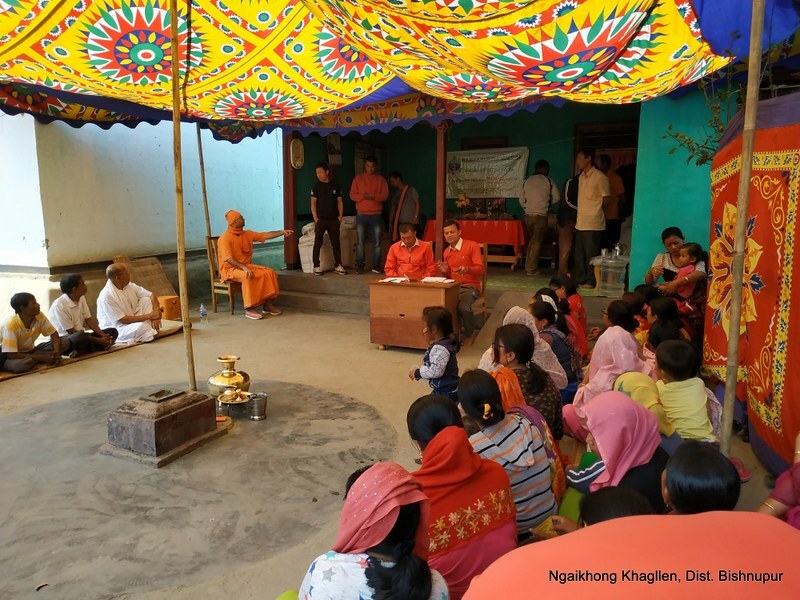 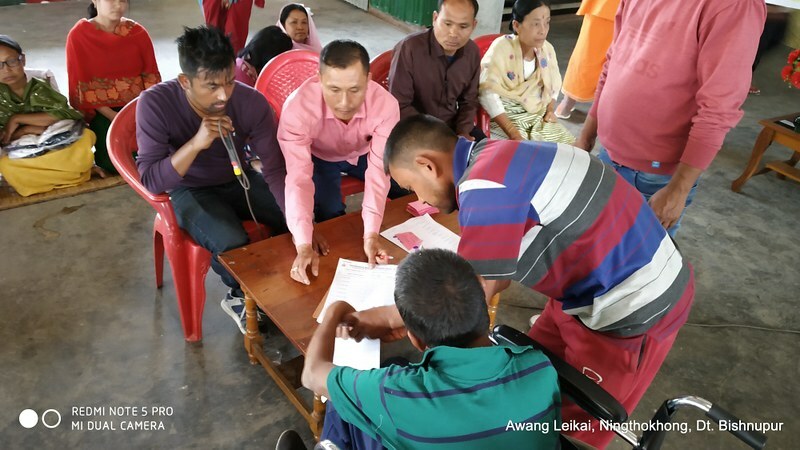 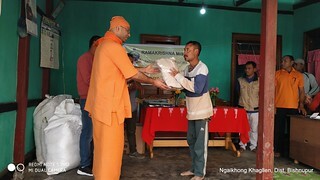 The beneficiaries belong to the different ethnic & religious backgrounds and occupations, like farmers, fishermen, labourers, etc. 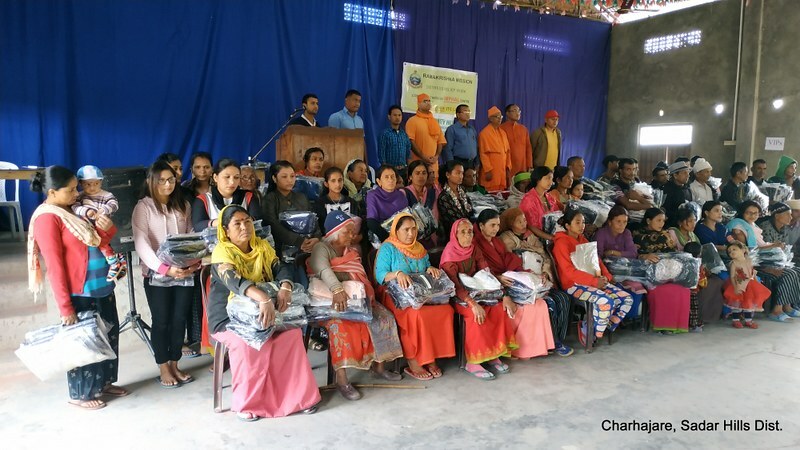 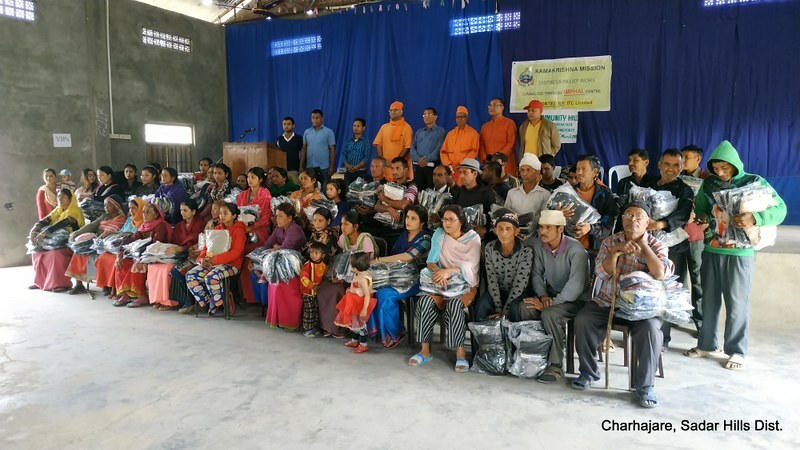 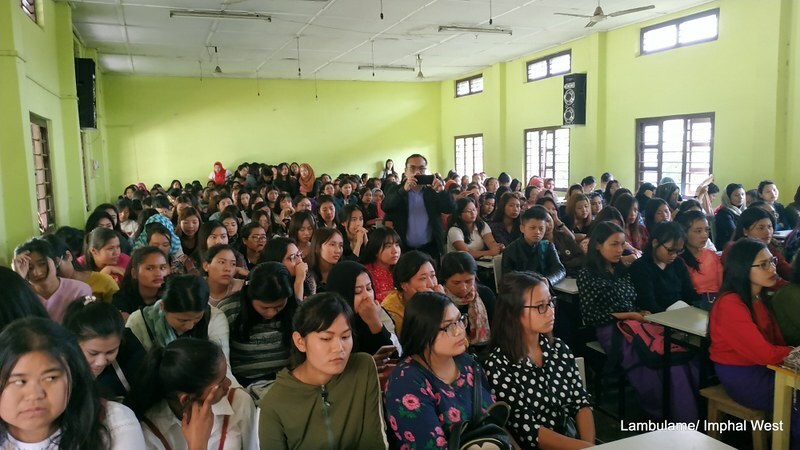 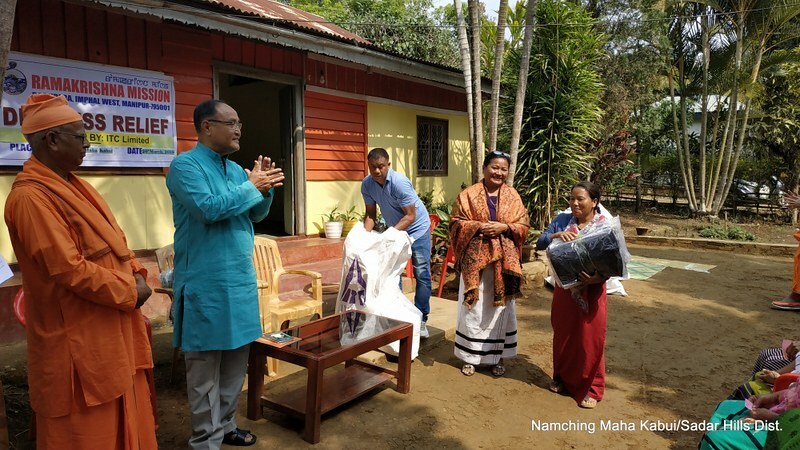 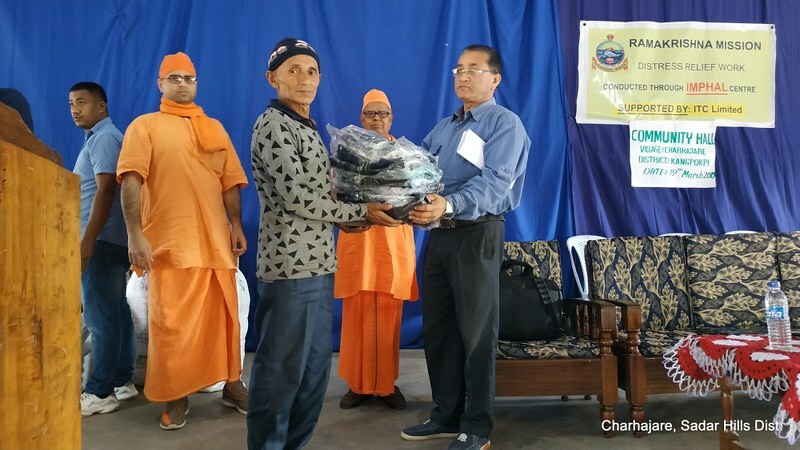 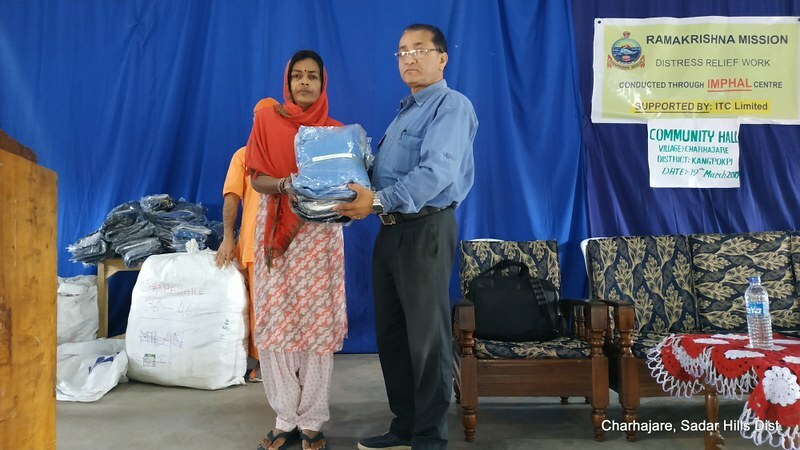 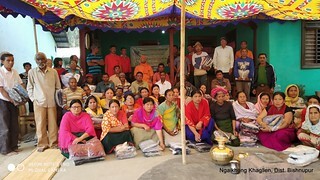 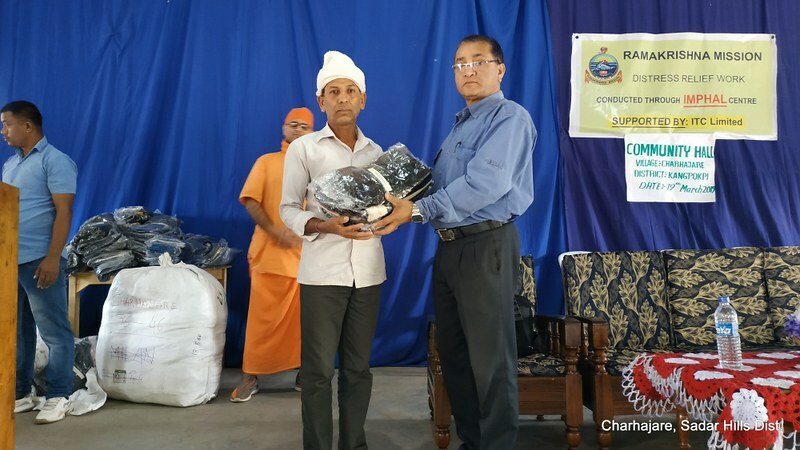 The garments consisting of trousers, shirts and coats for Males and sweaters/jackets & tops for women, were sponsored by ITC lifestyle retailing division. 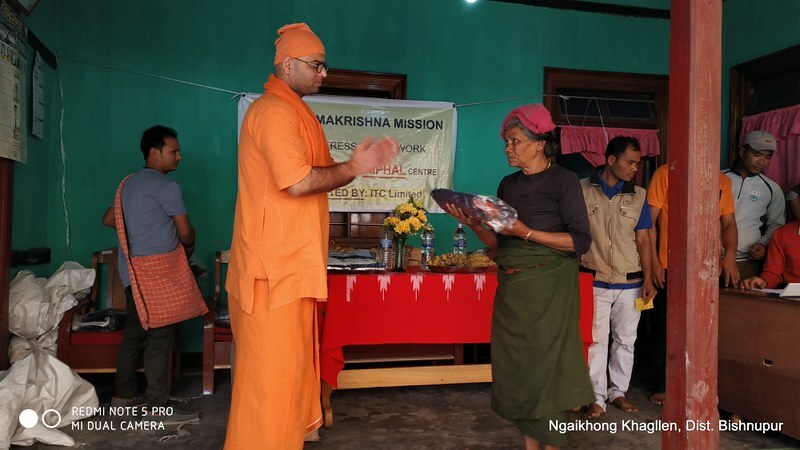 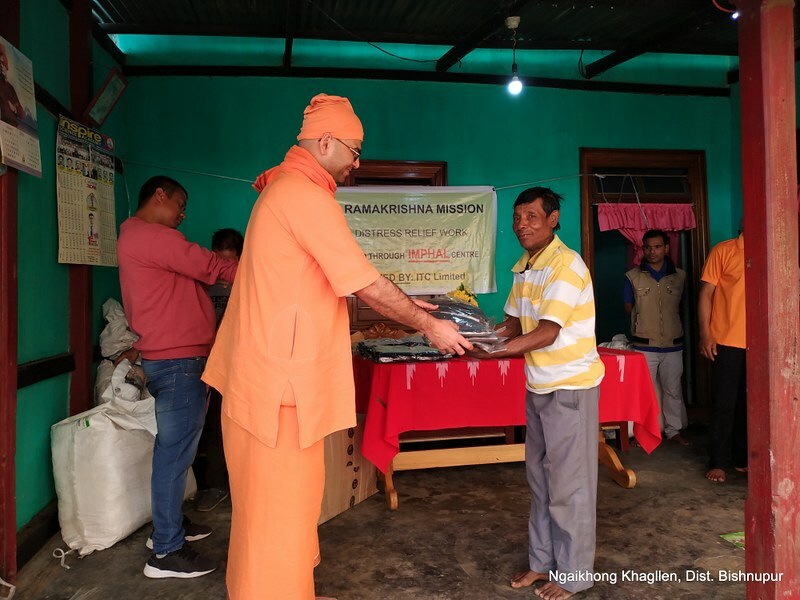 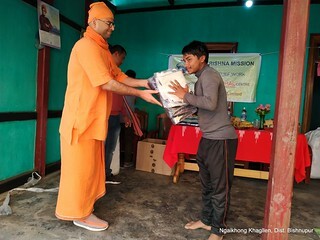 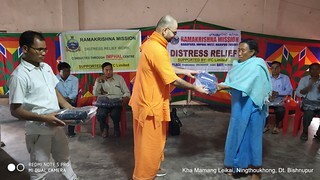 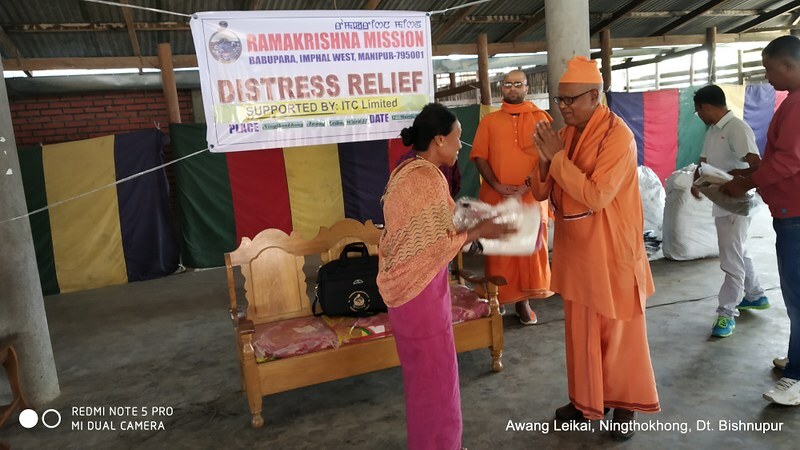 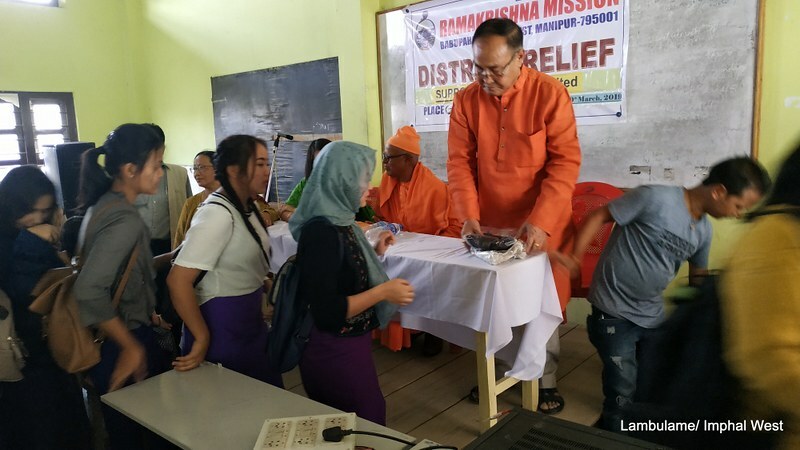 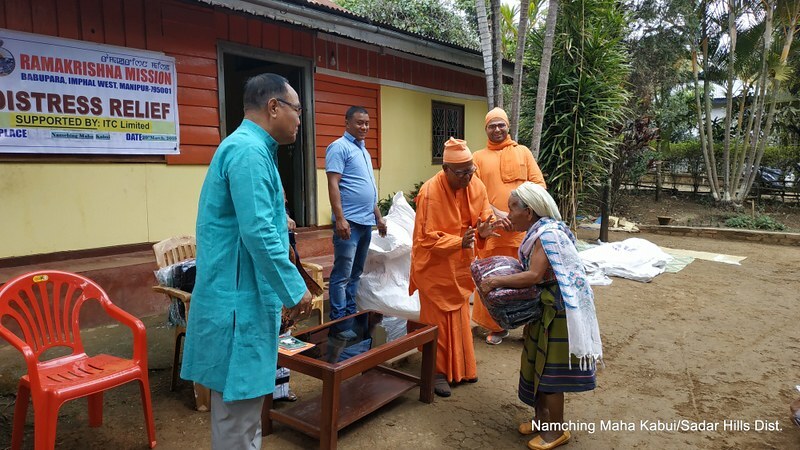 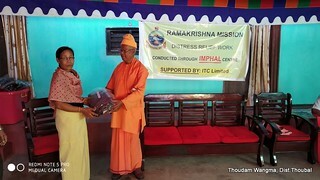 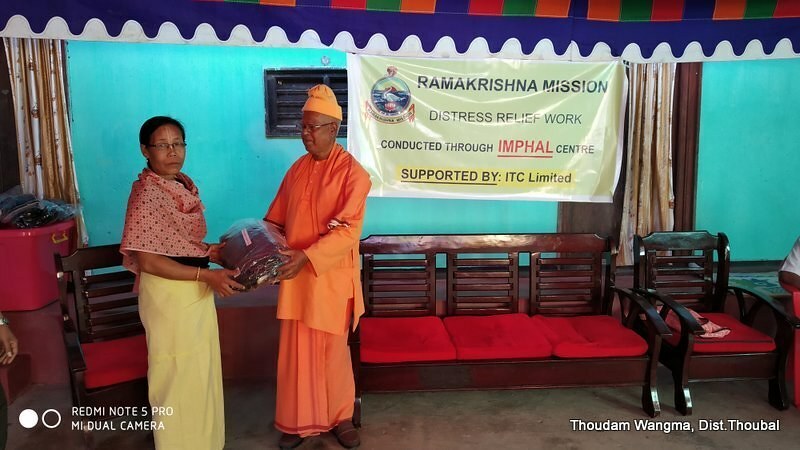 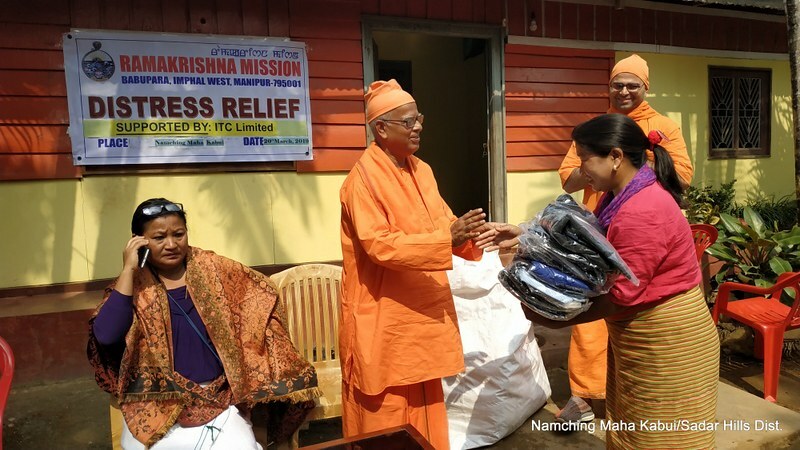 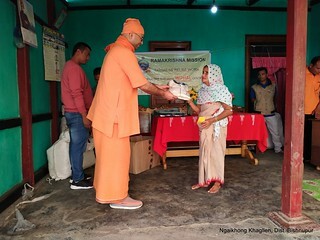 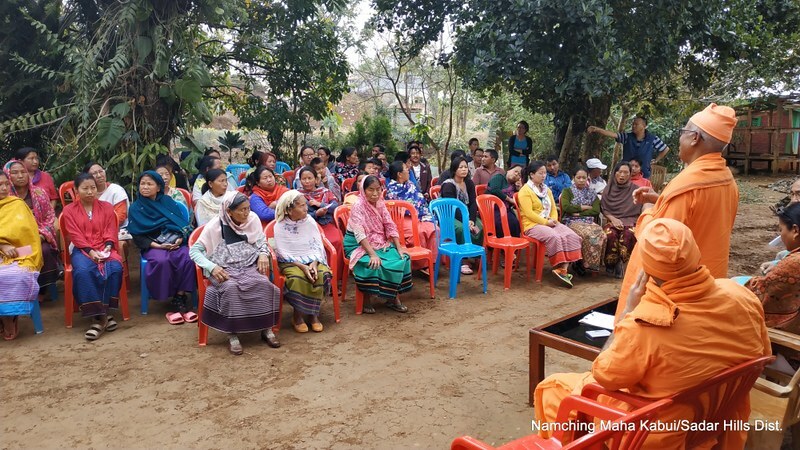 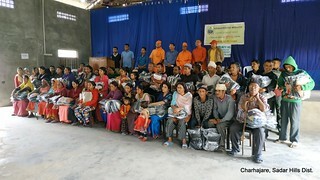 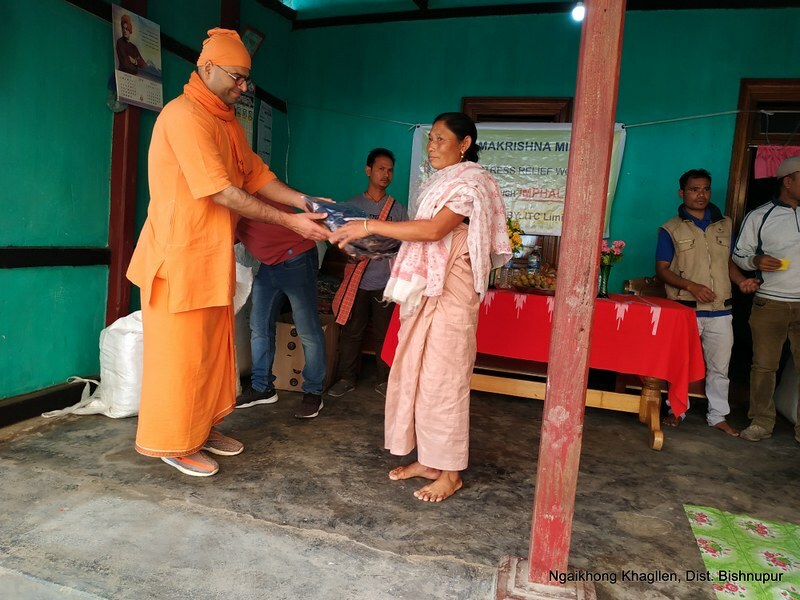 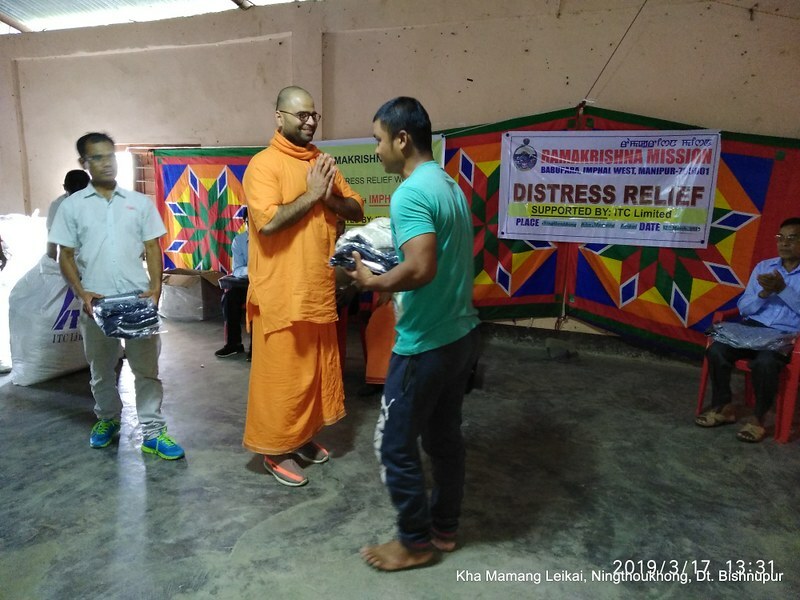 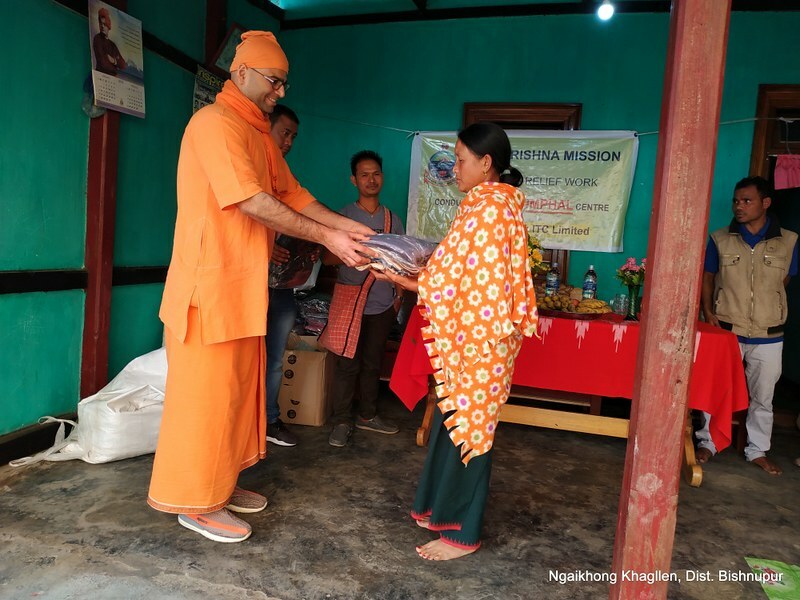 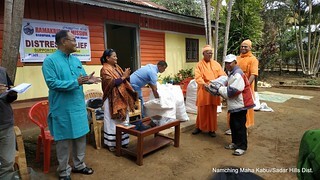 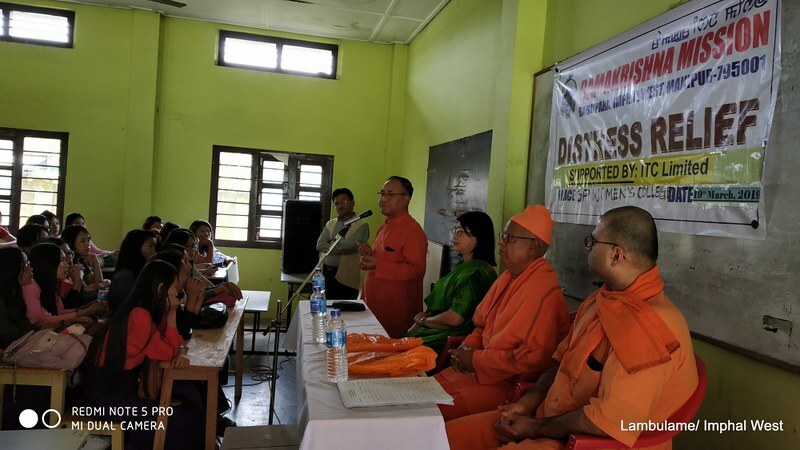 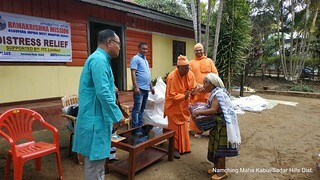 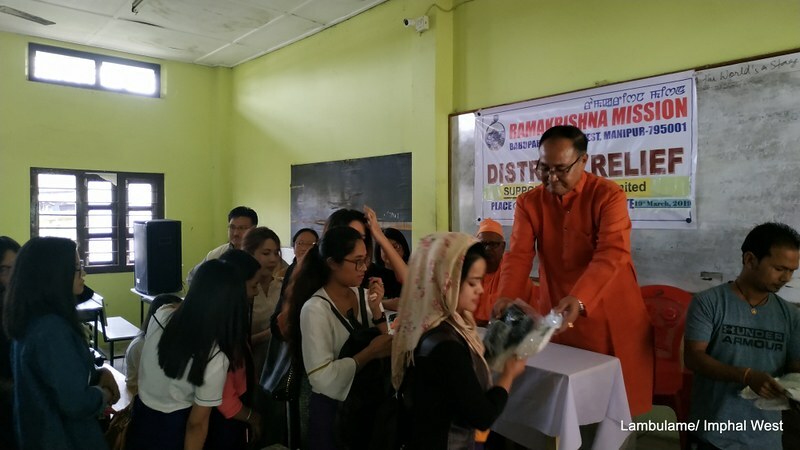 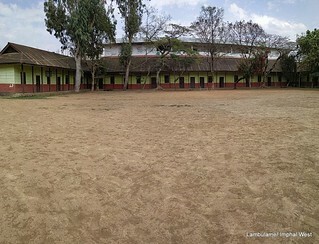 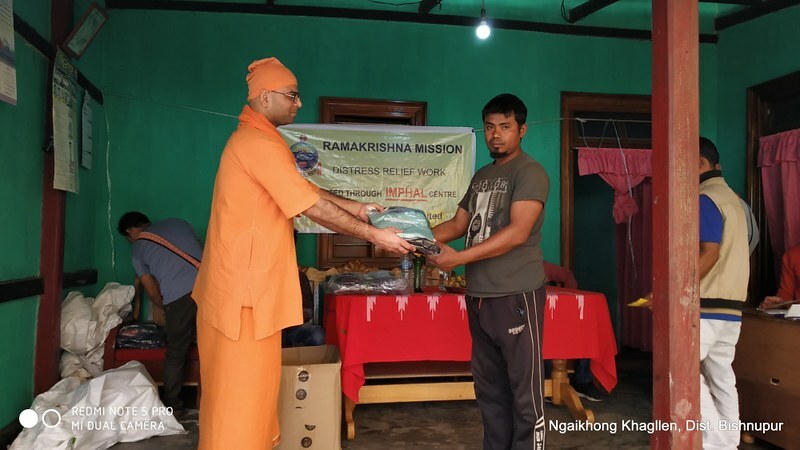 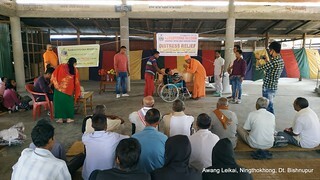 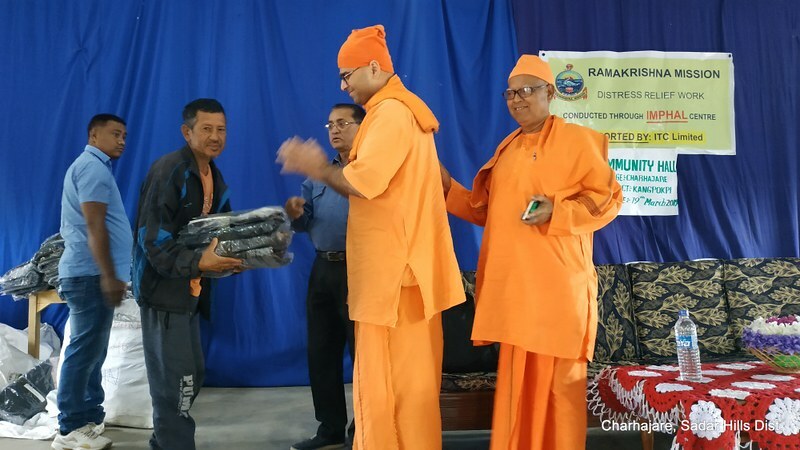 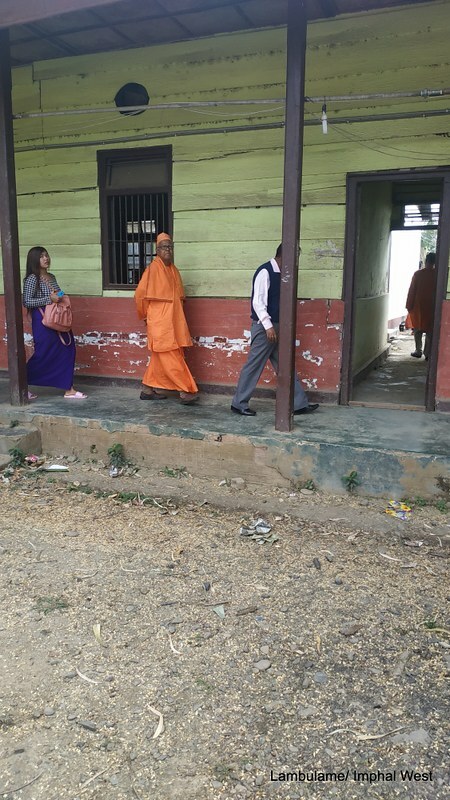 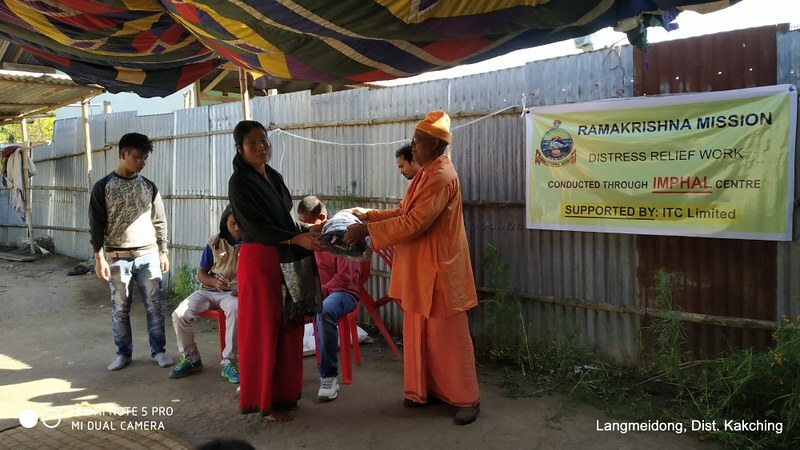 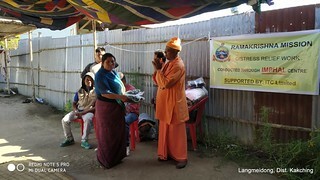 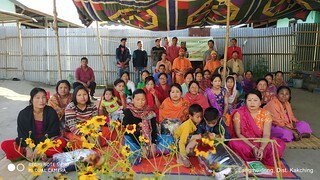 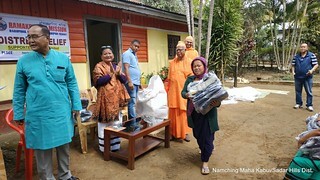 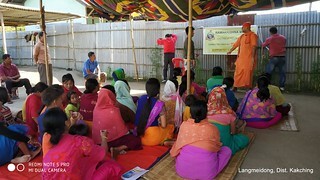 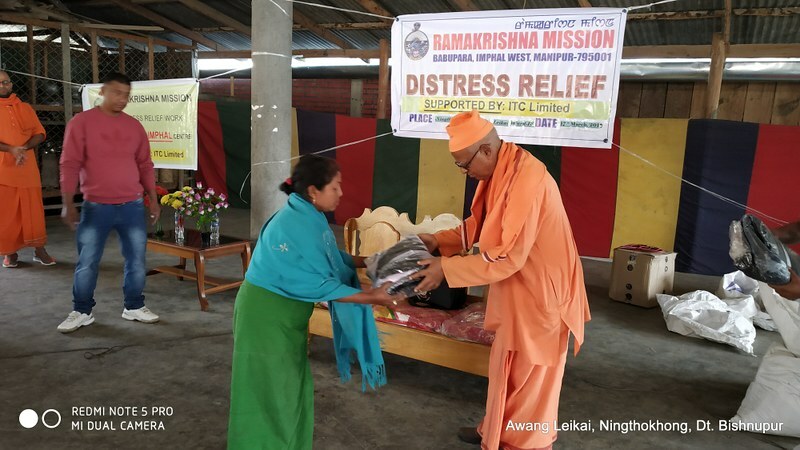 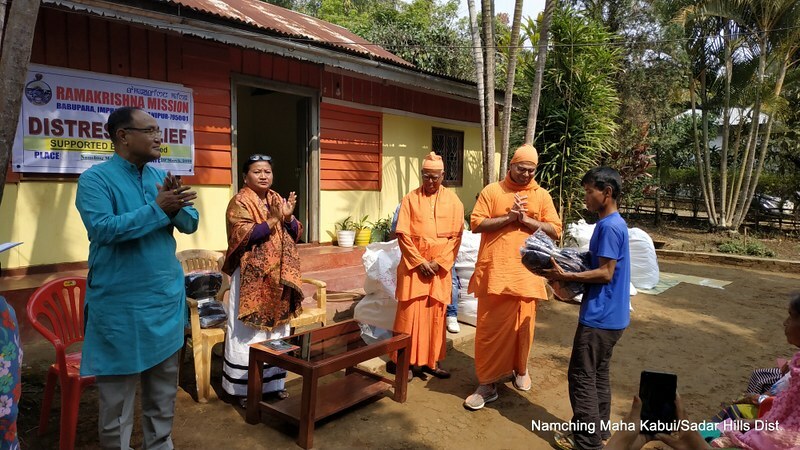 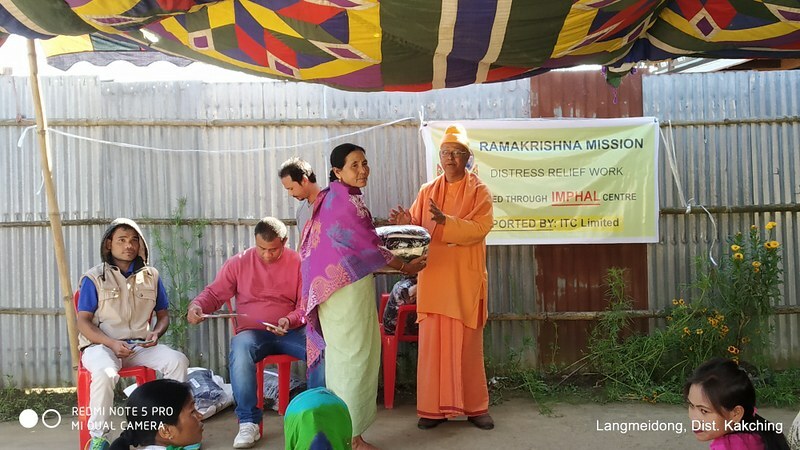 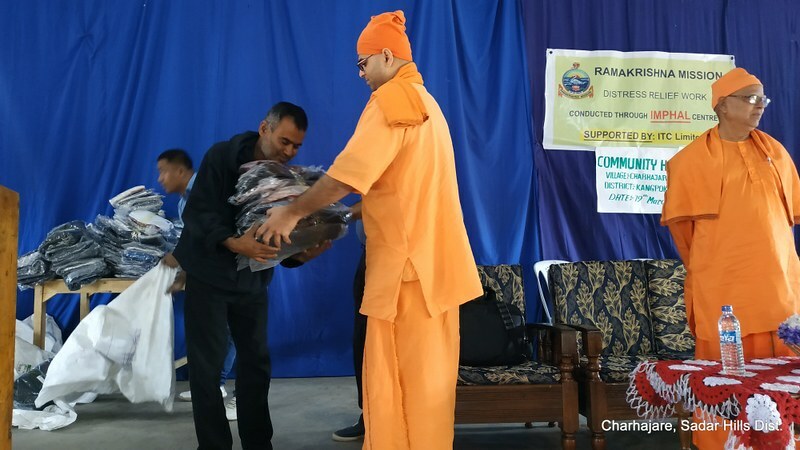 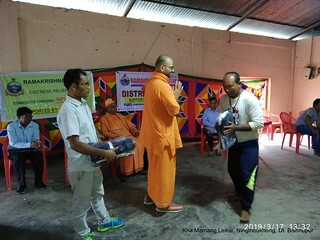 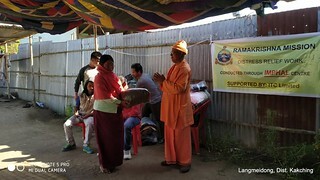 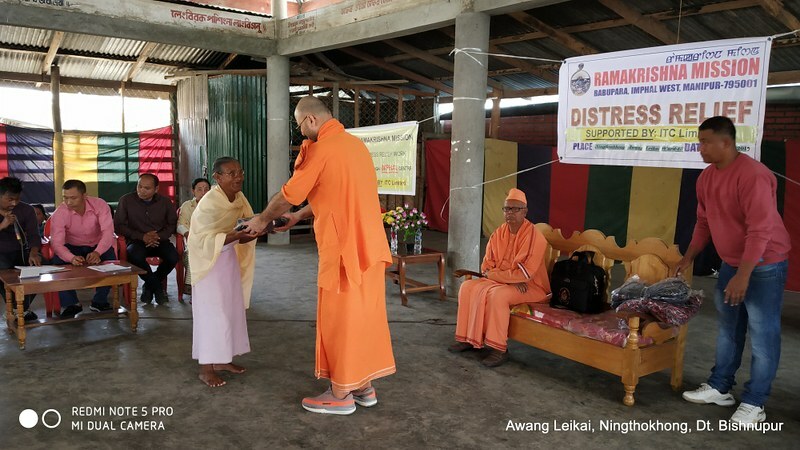 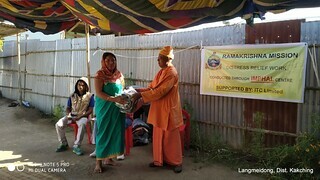 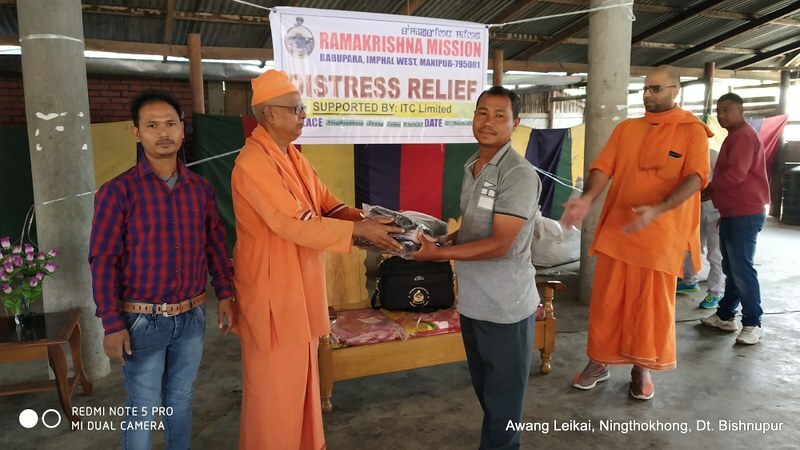 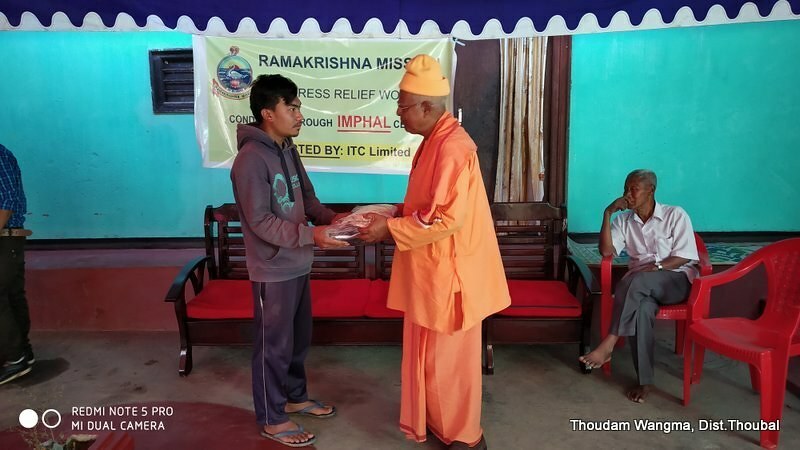 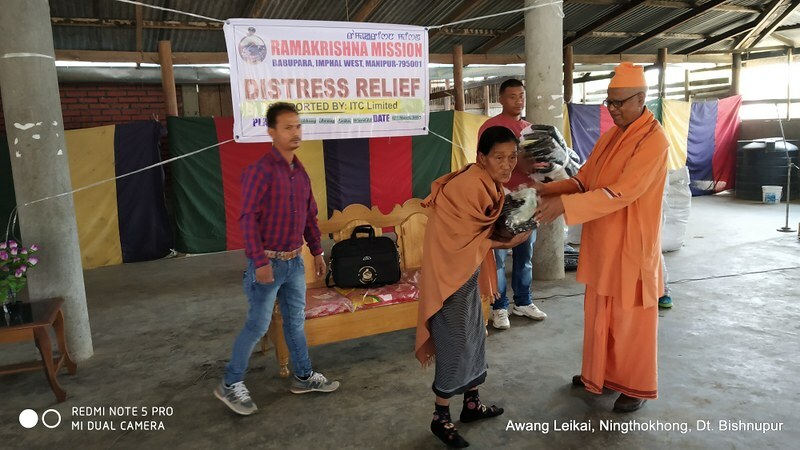 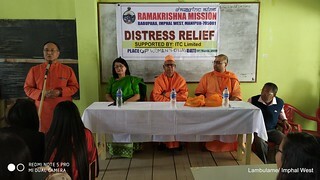 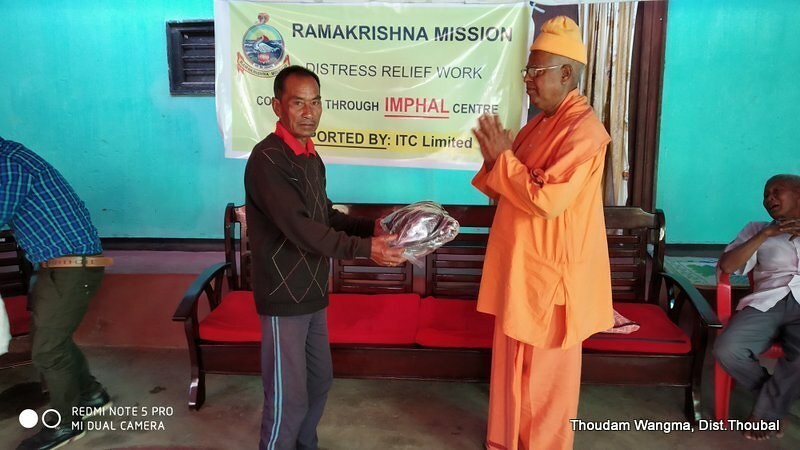 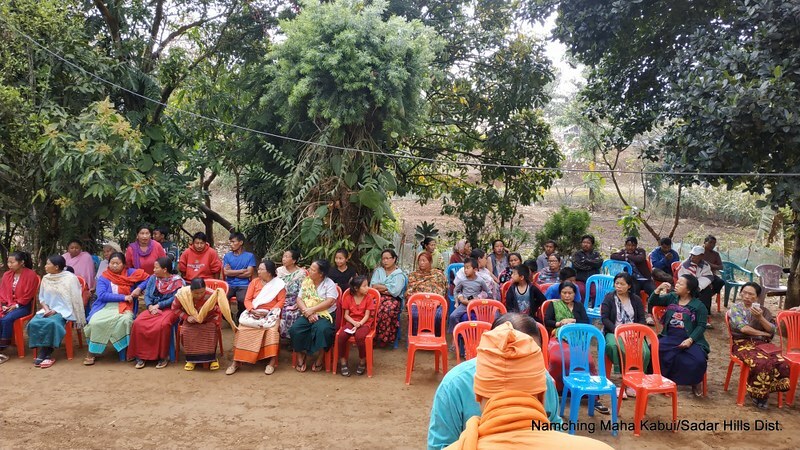 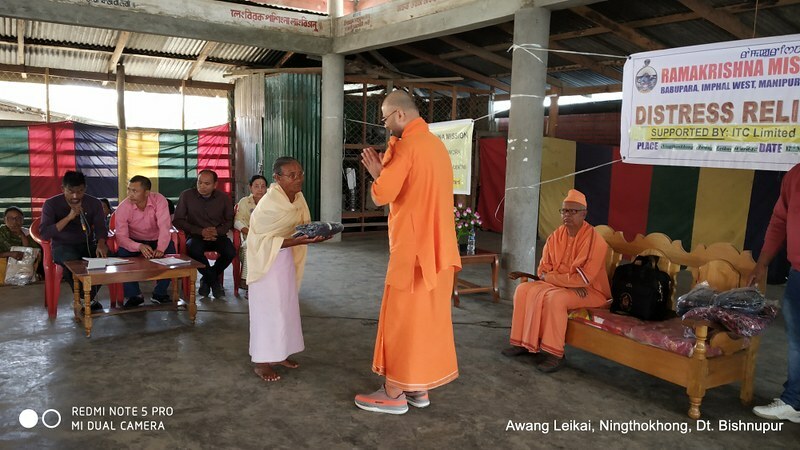 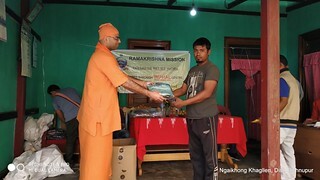 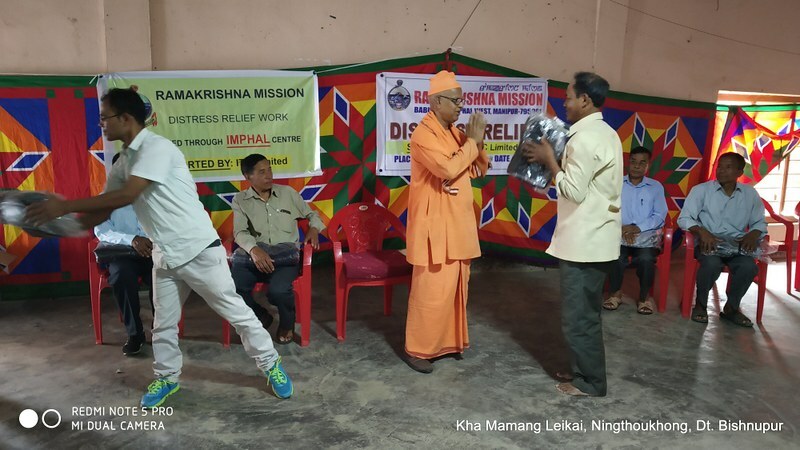 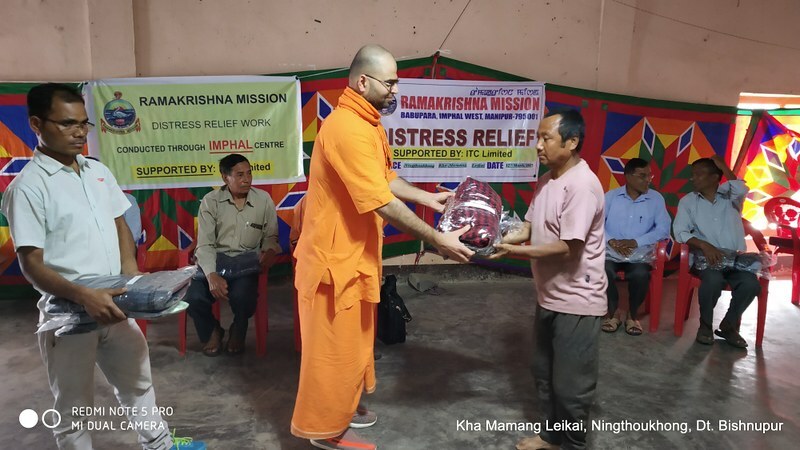 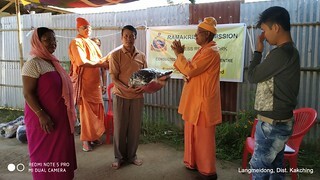 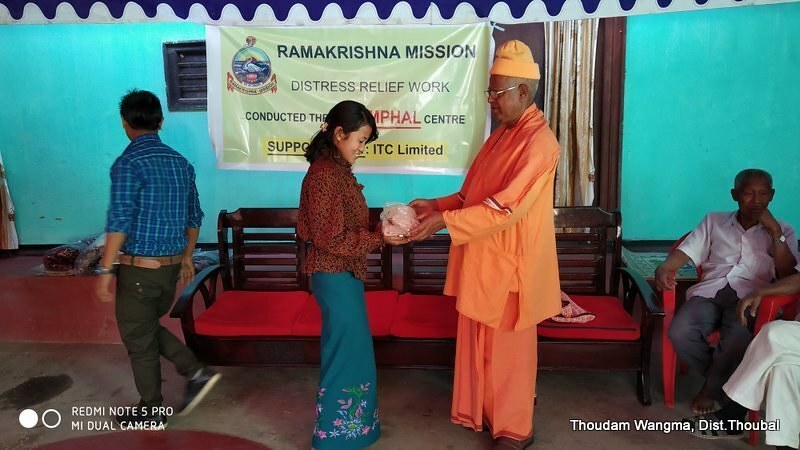 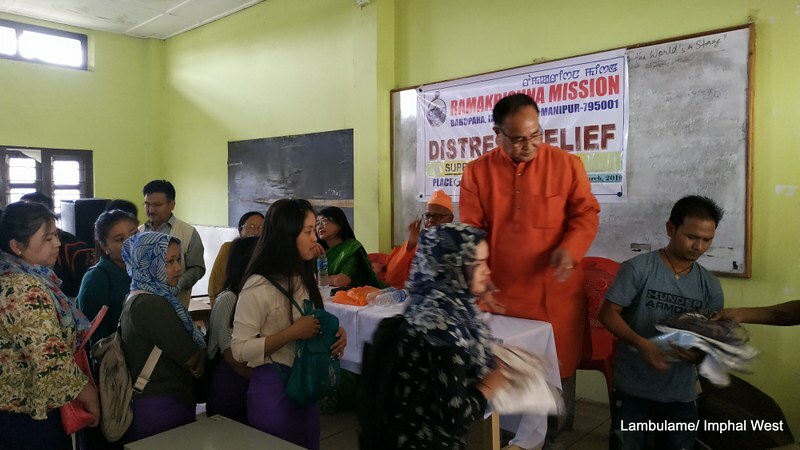 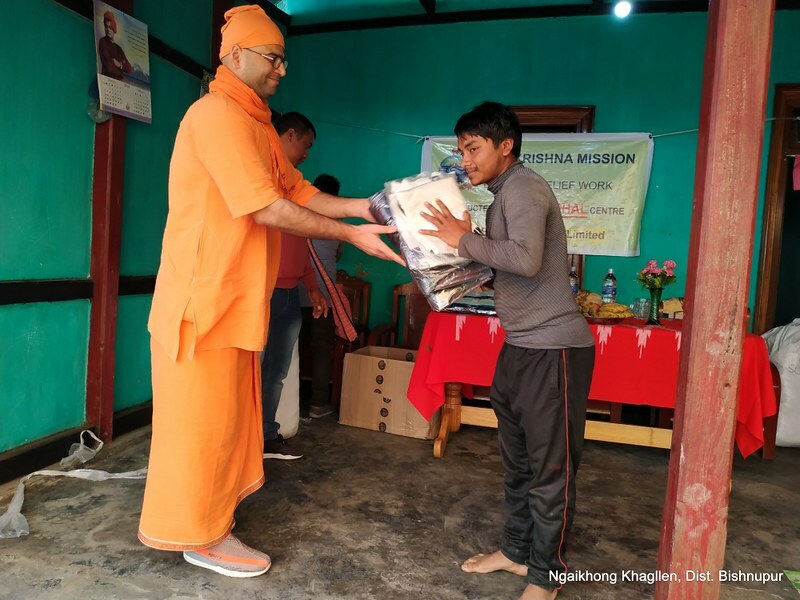 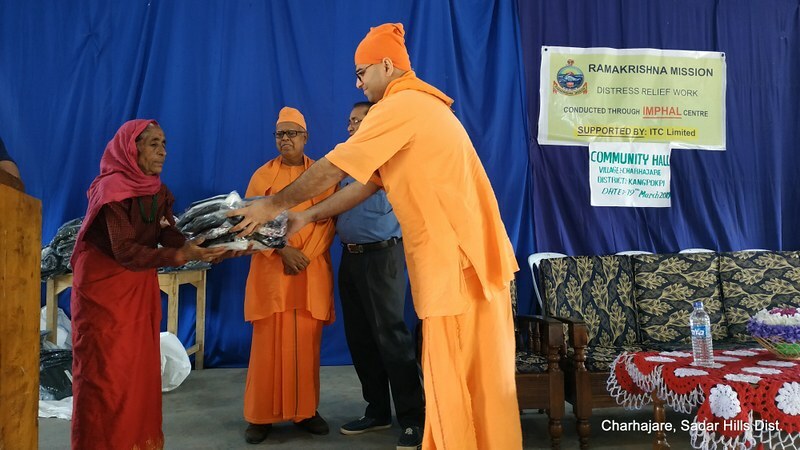 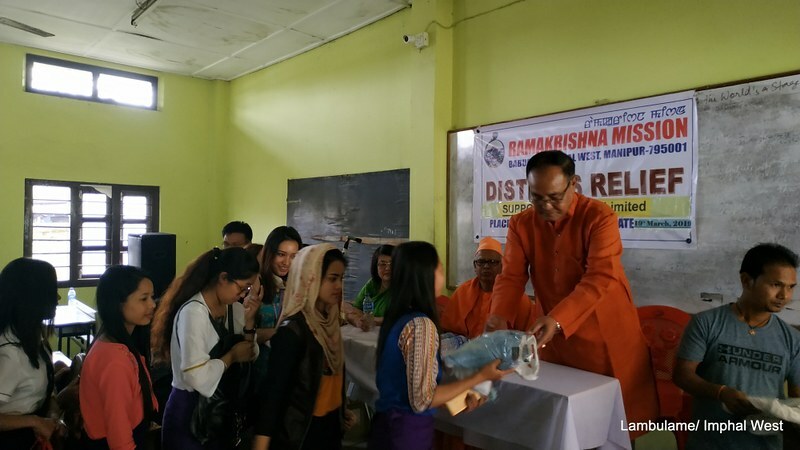 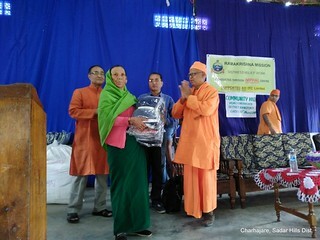 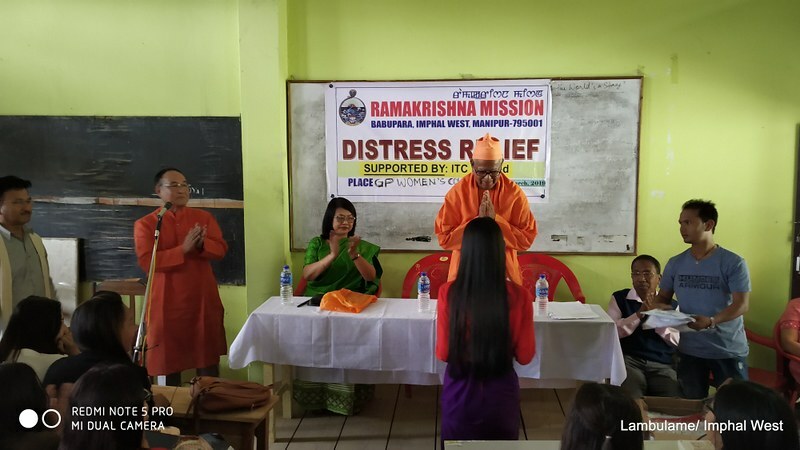 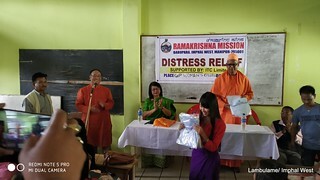 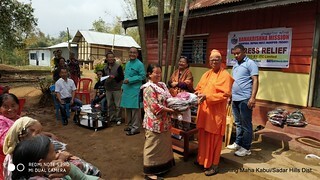 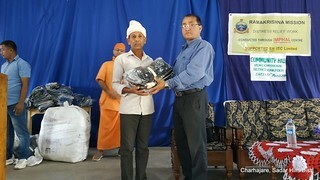 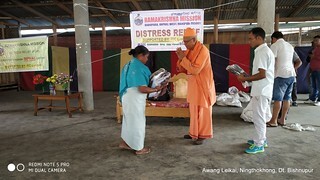 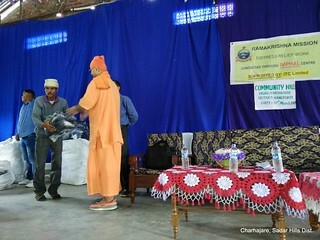 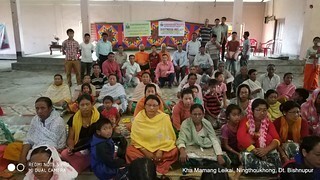 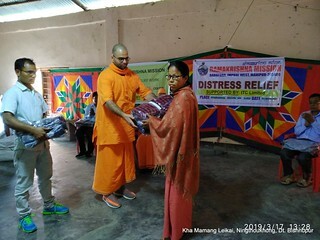 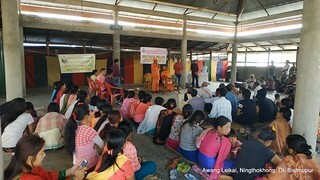 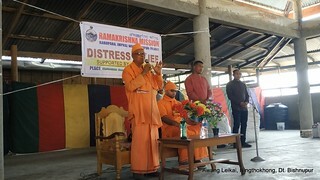 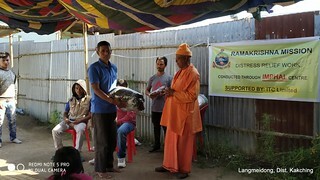 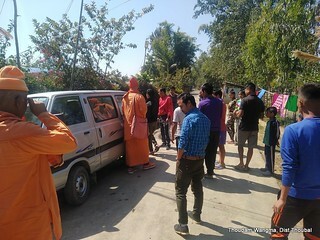 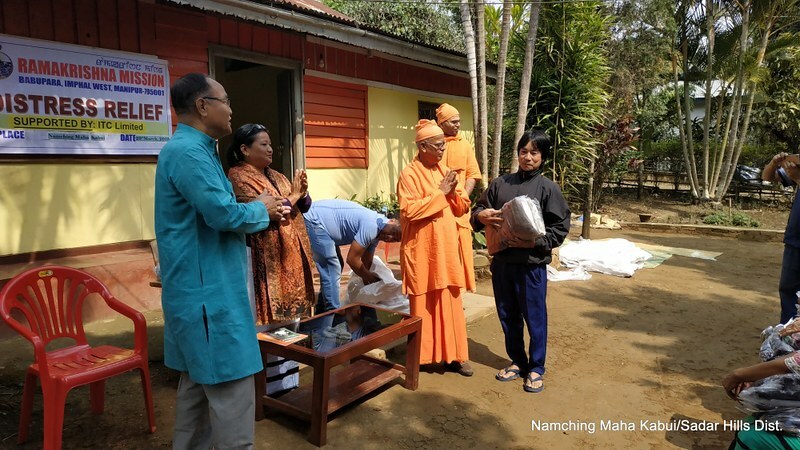 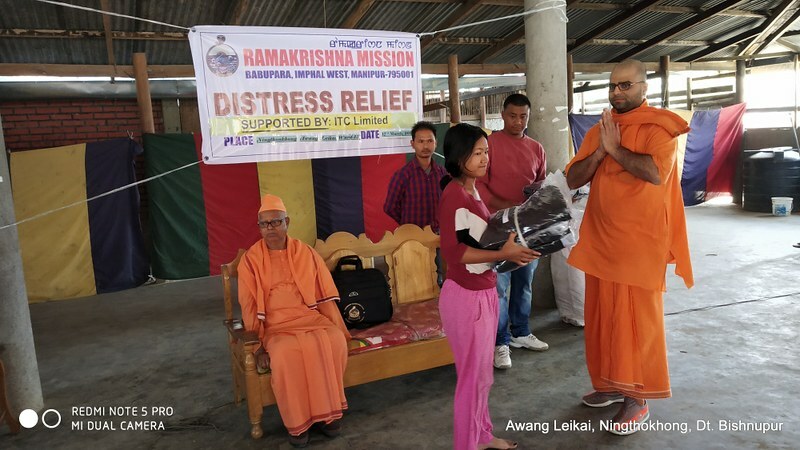 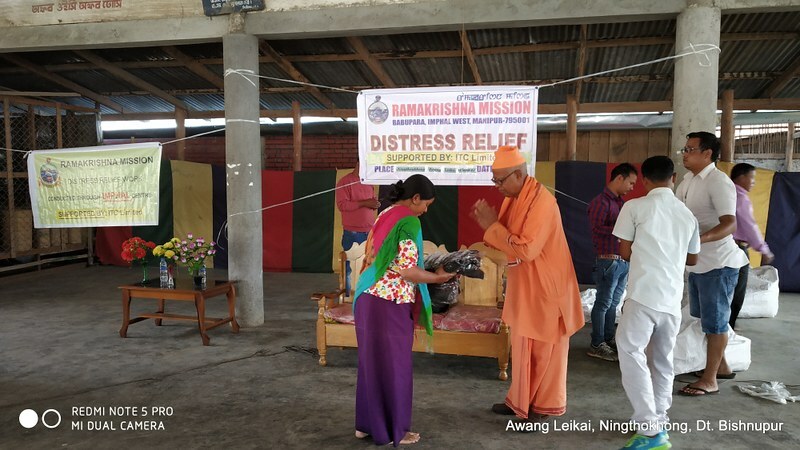 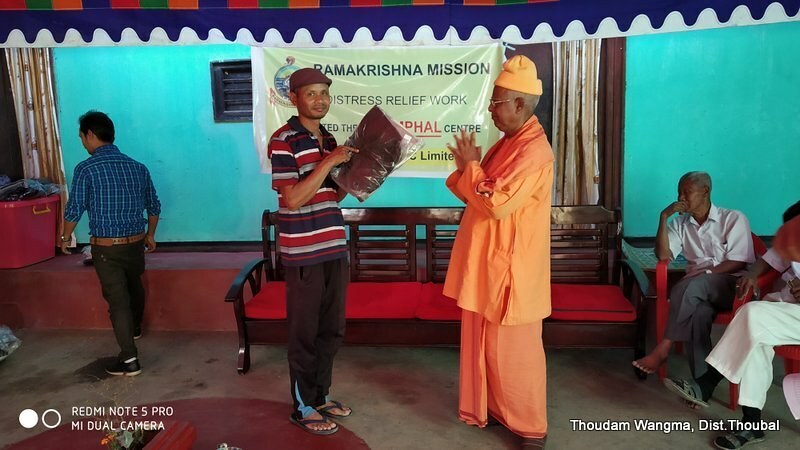 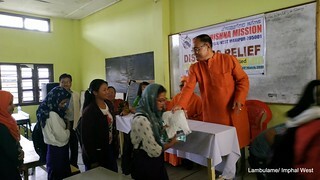 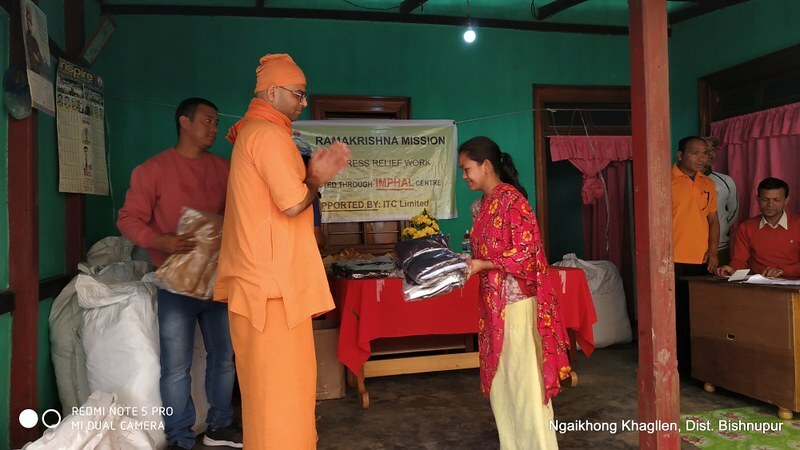 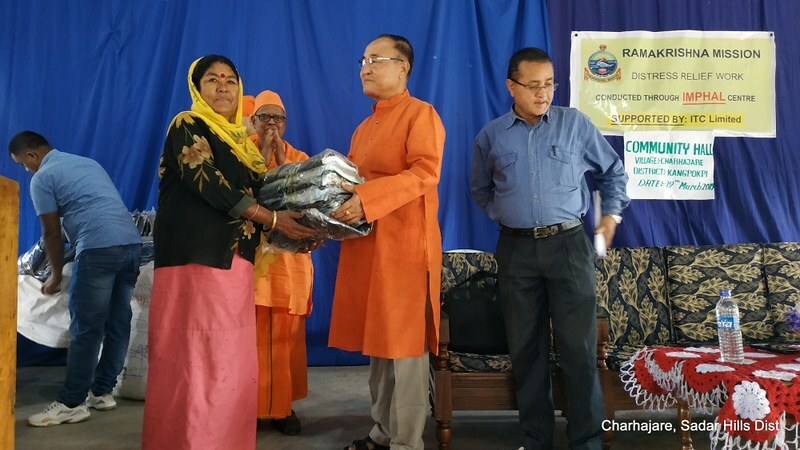 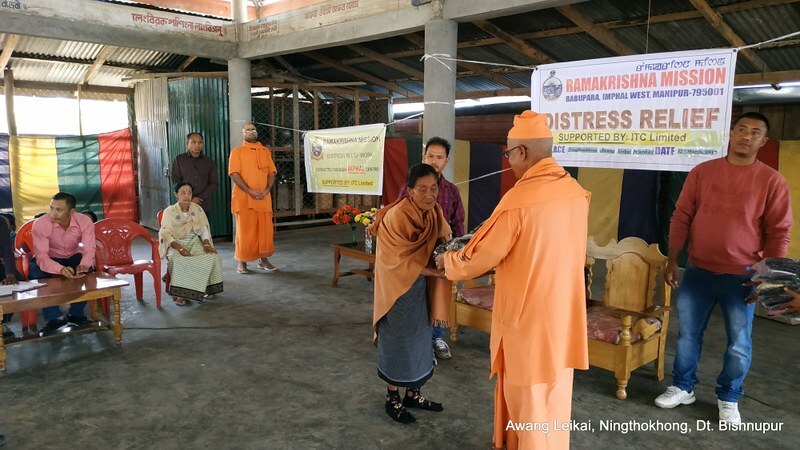 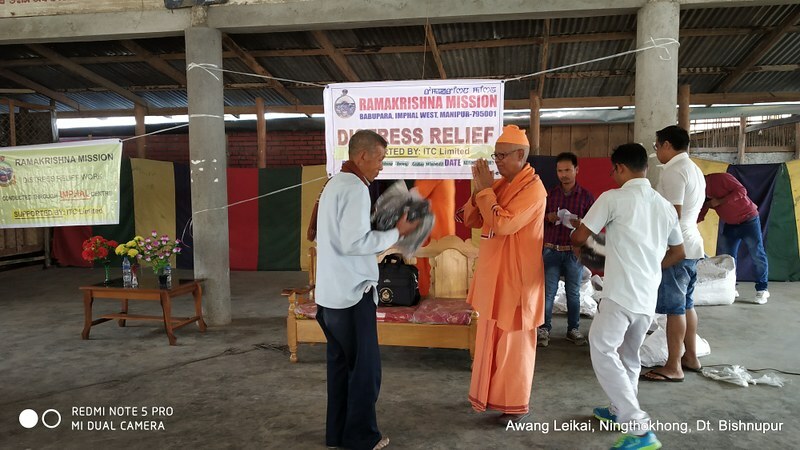 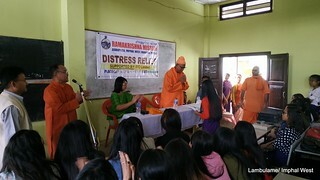 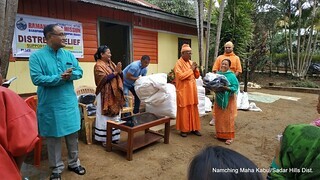 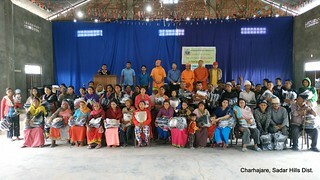 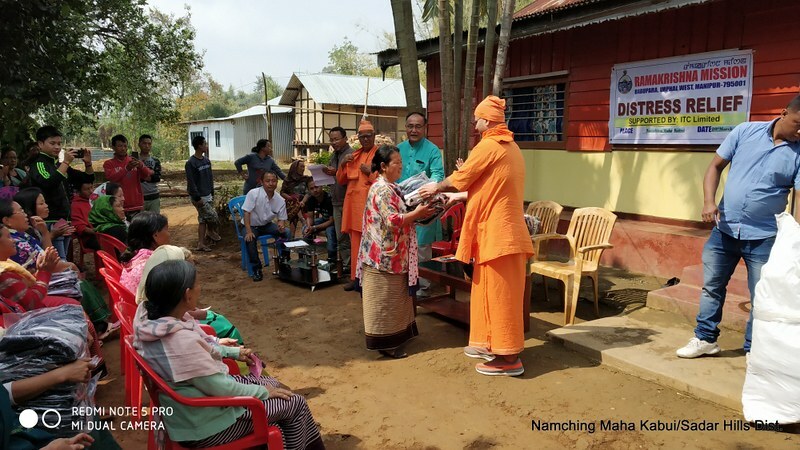 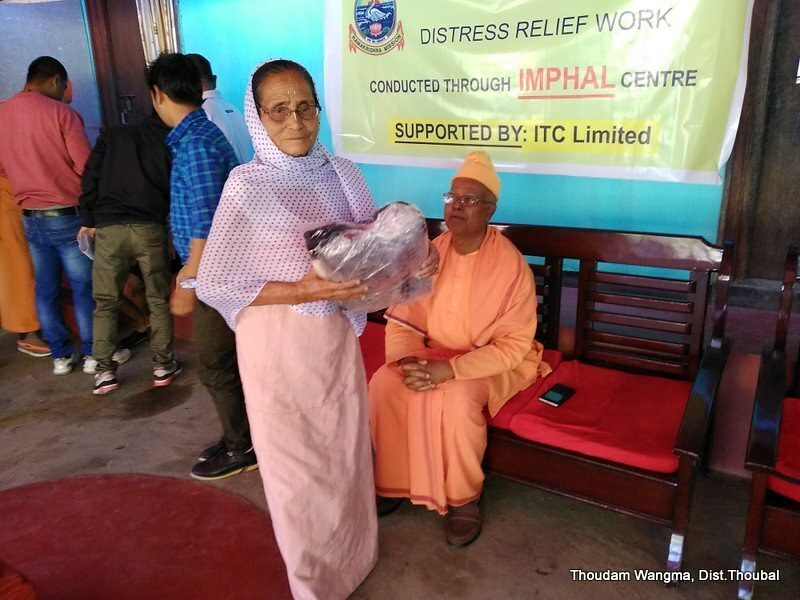 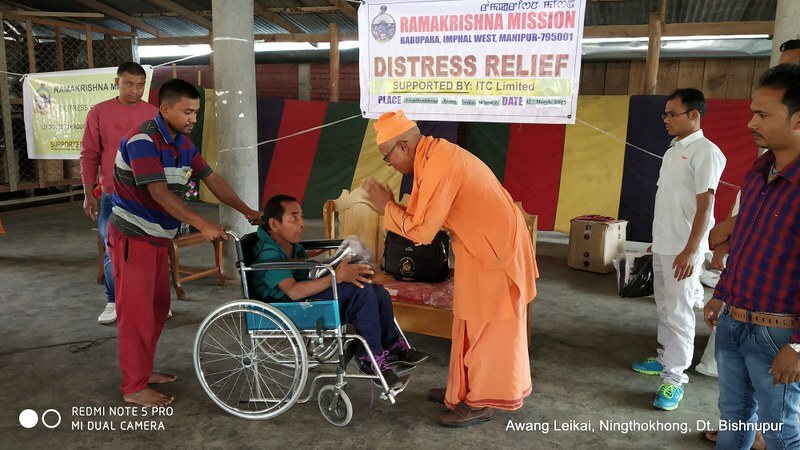 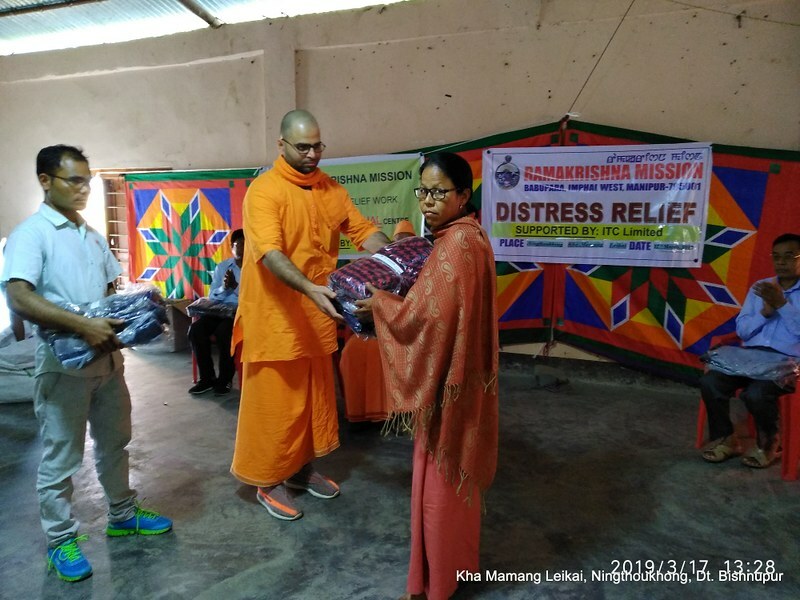 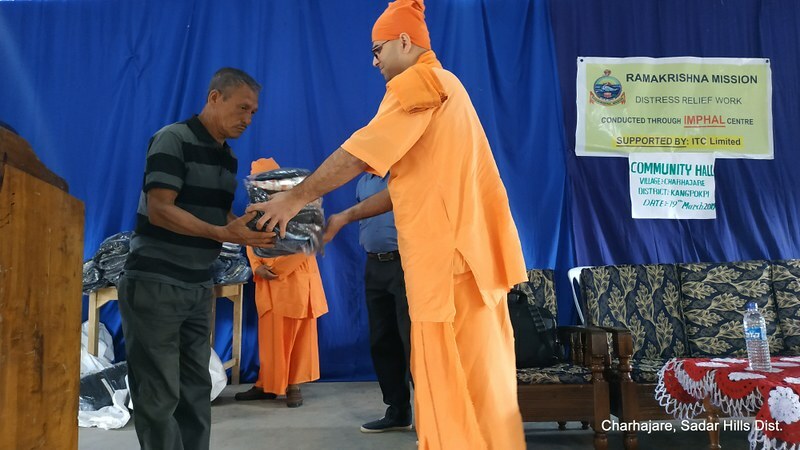 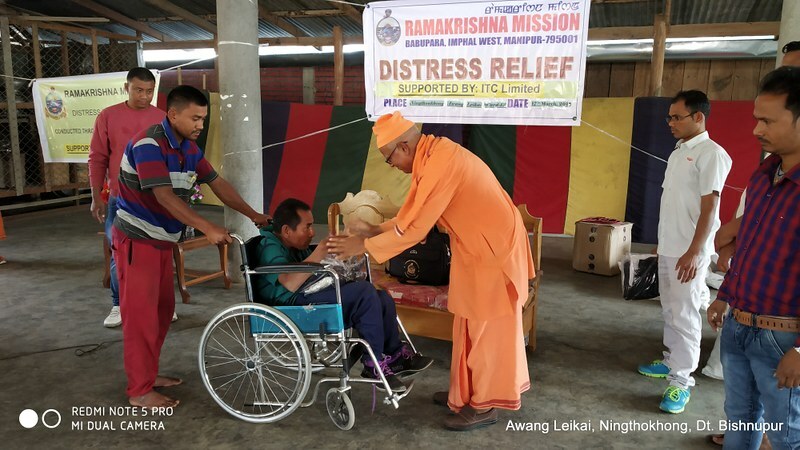 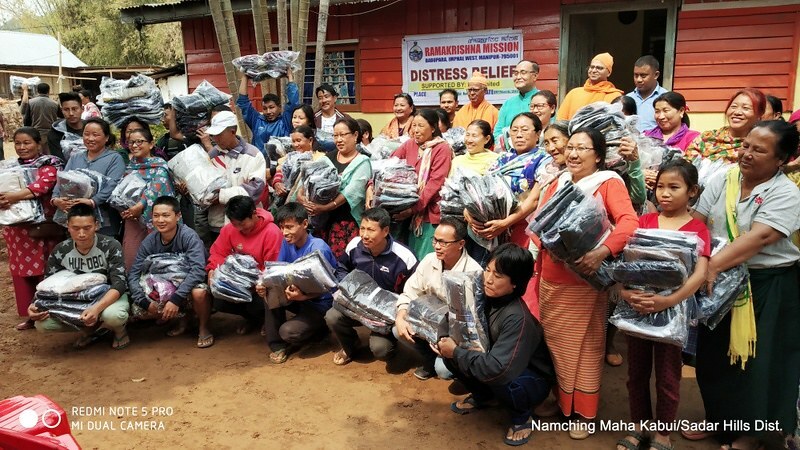 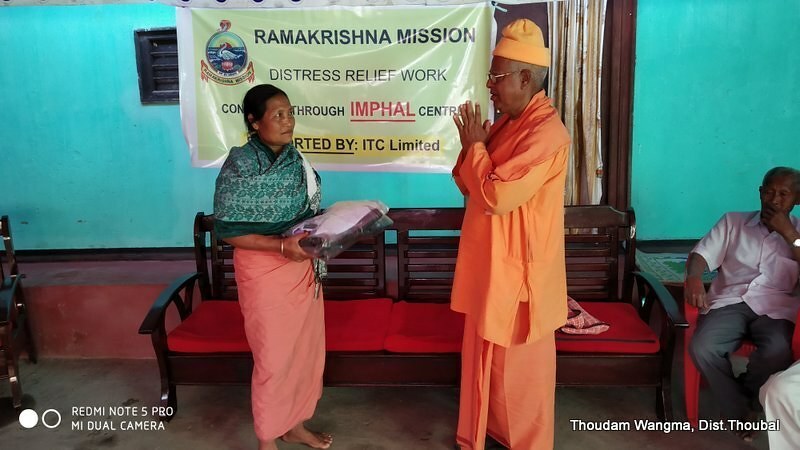 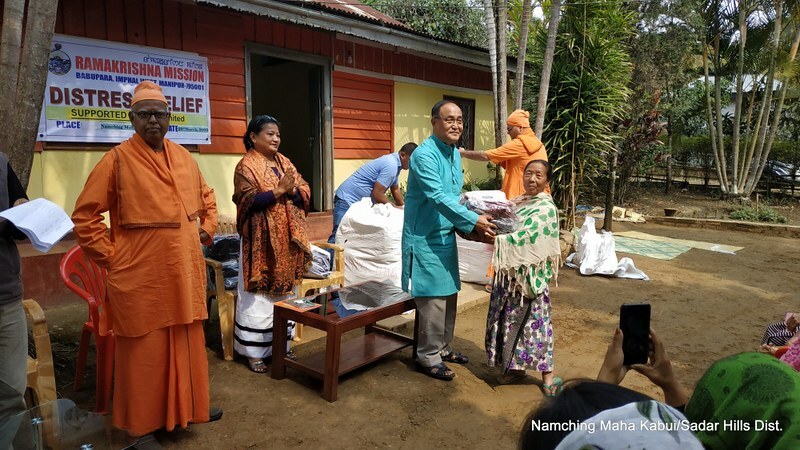 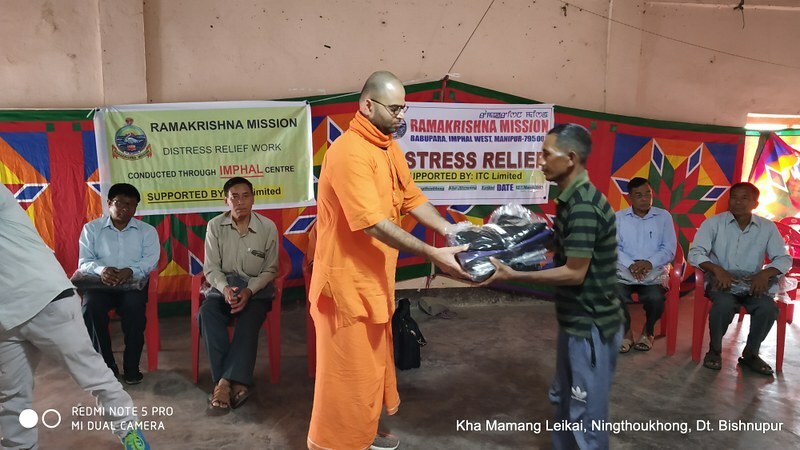 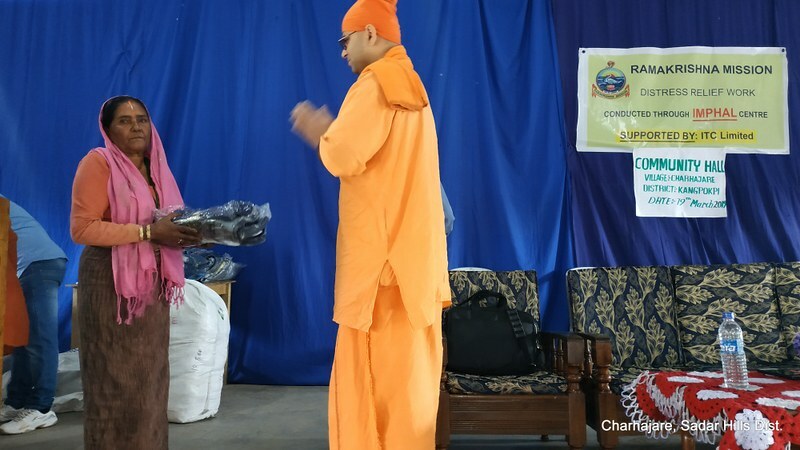 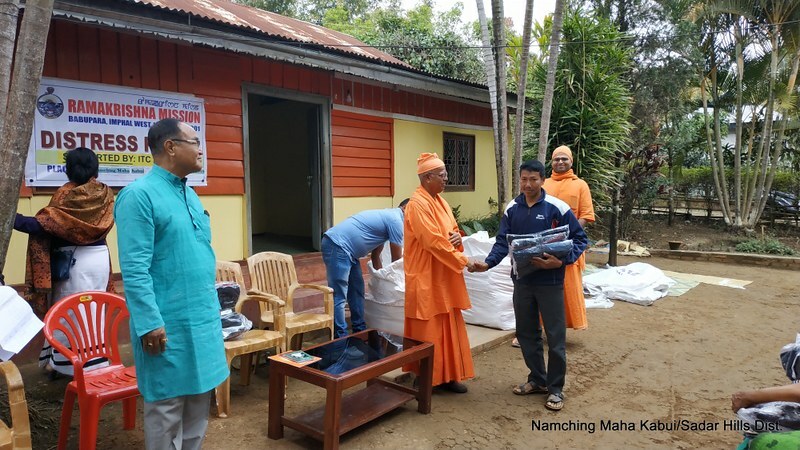 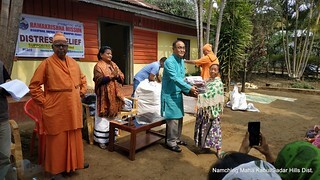 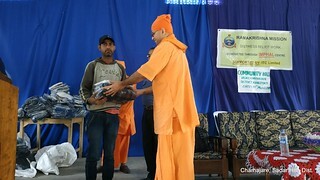 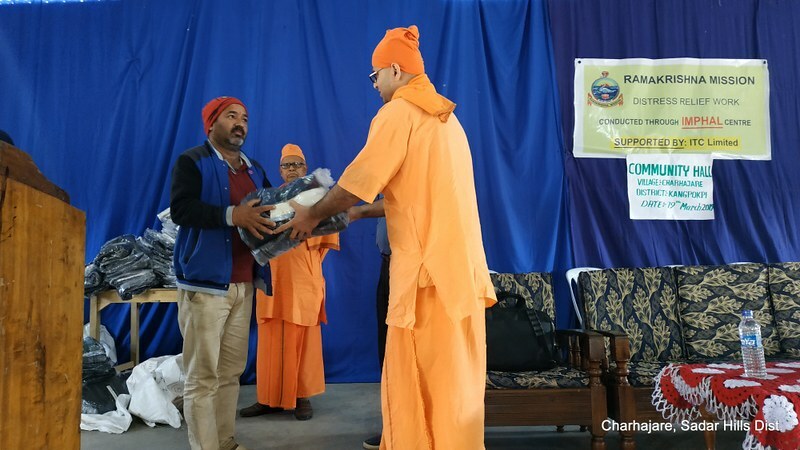 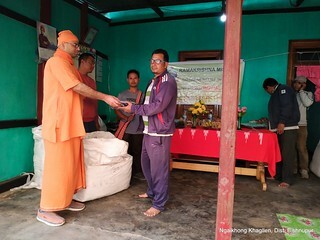 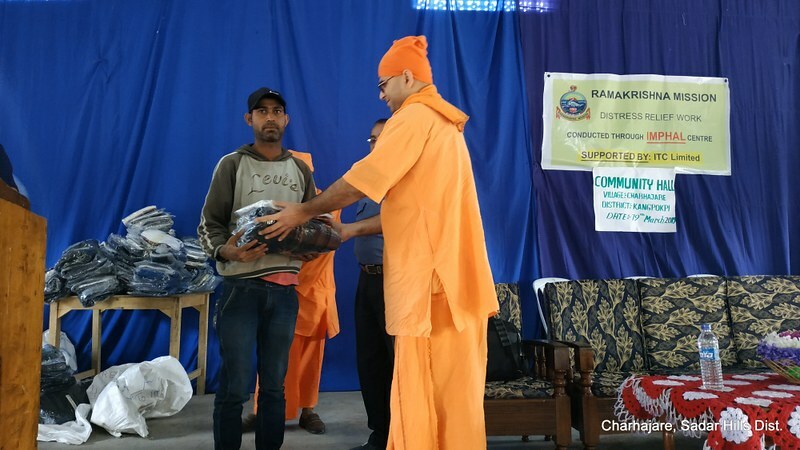 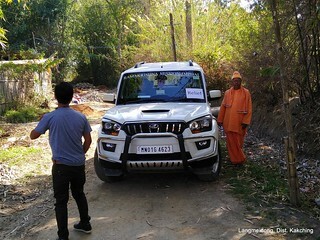 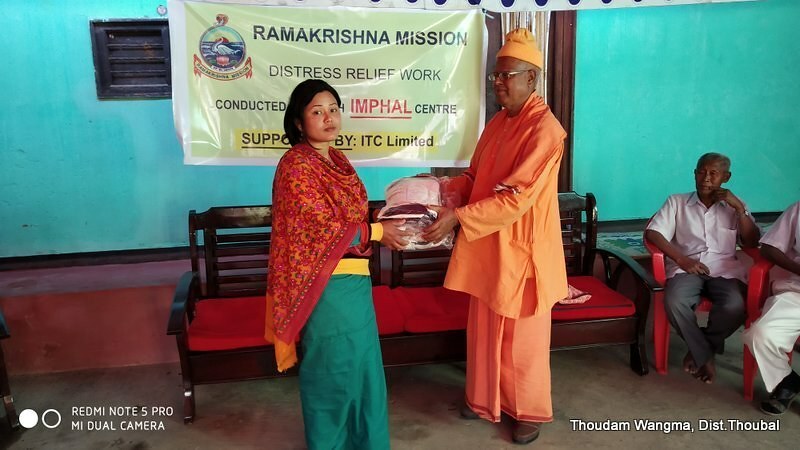 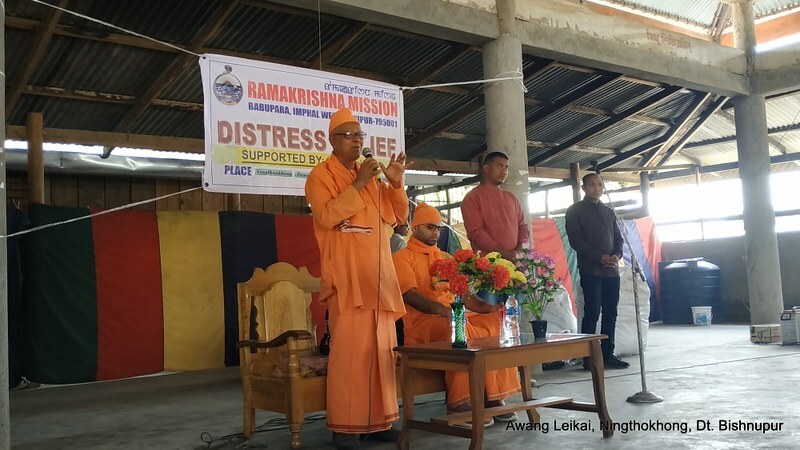 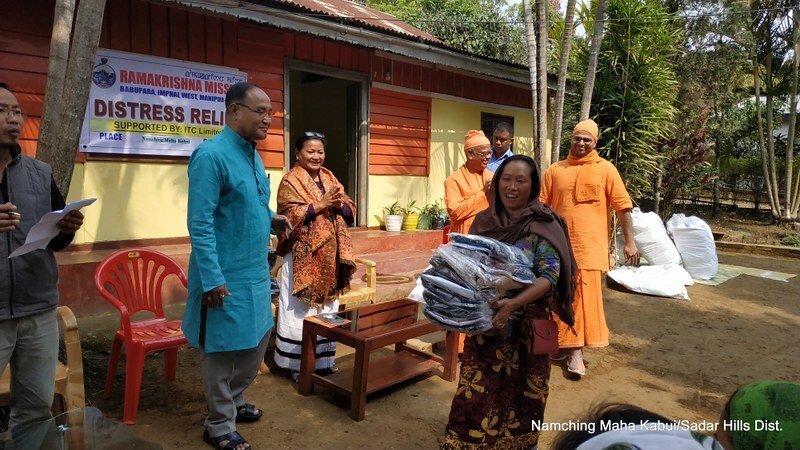 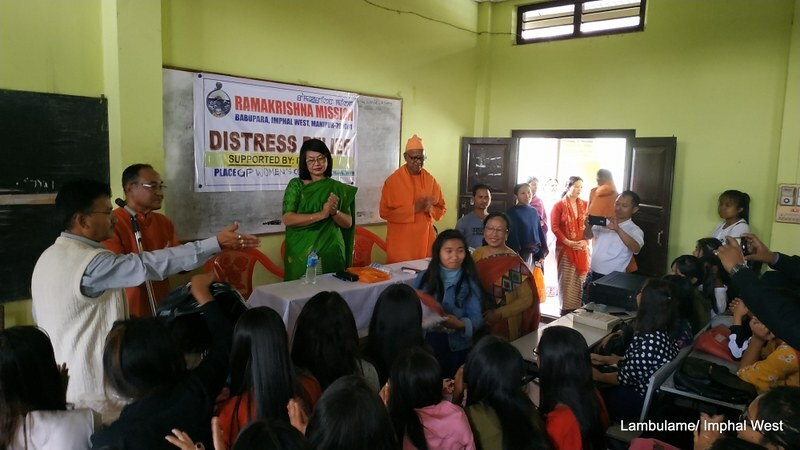 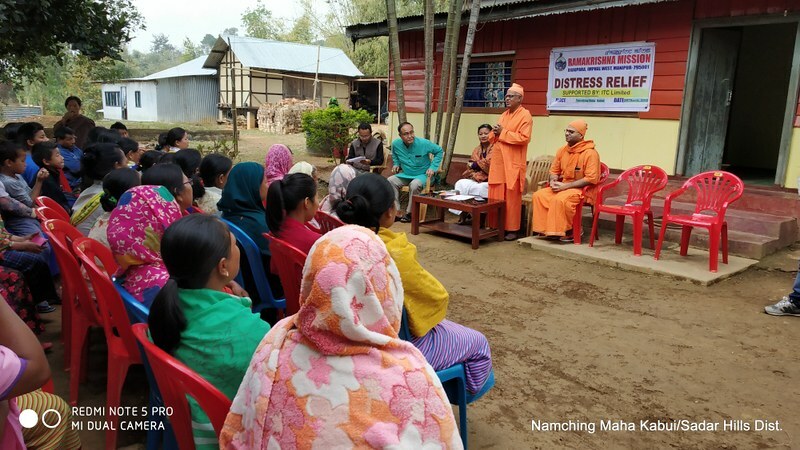 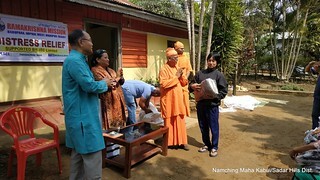 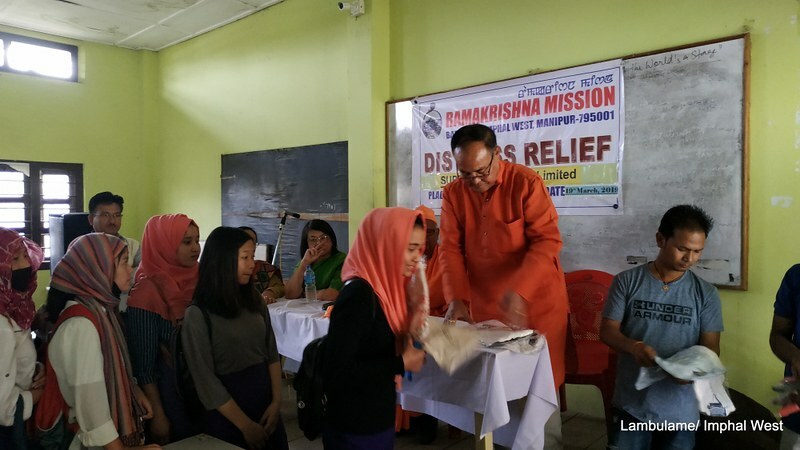 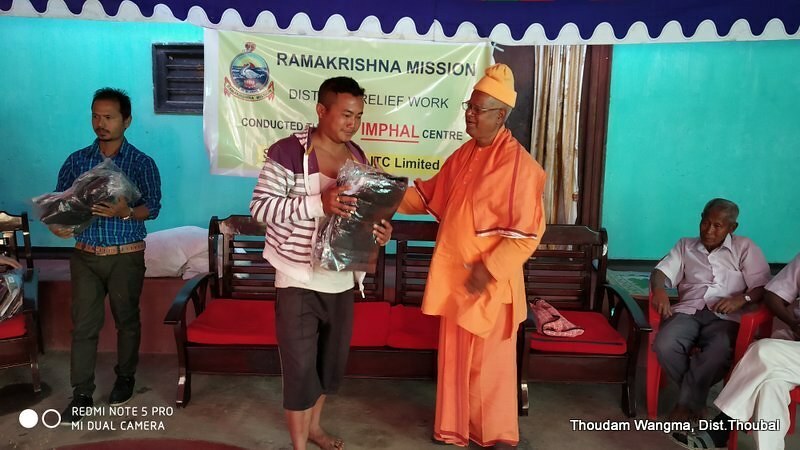 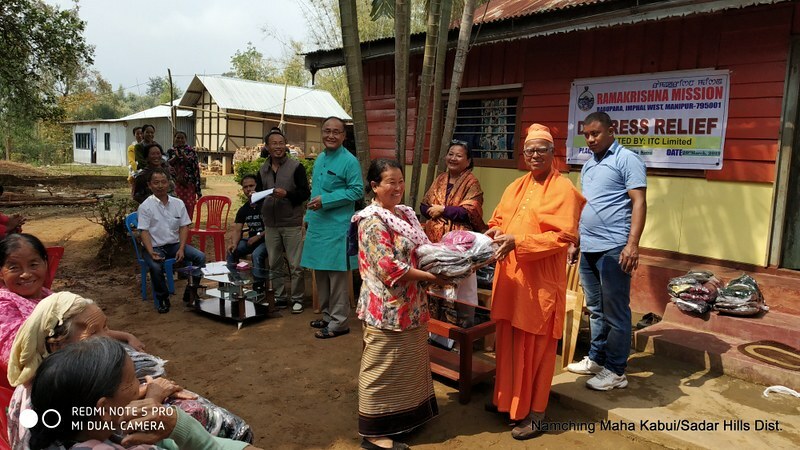 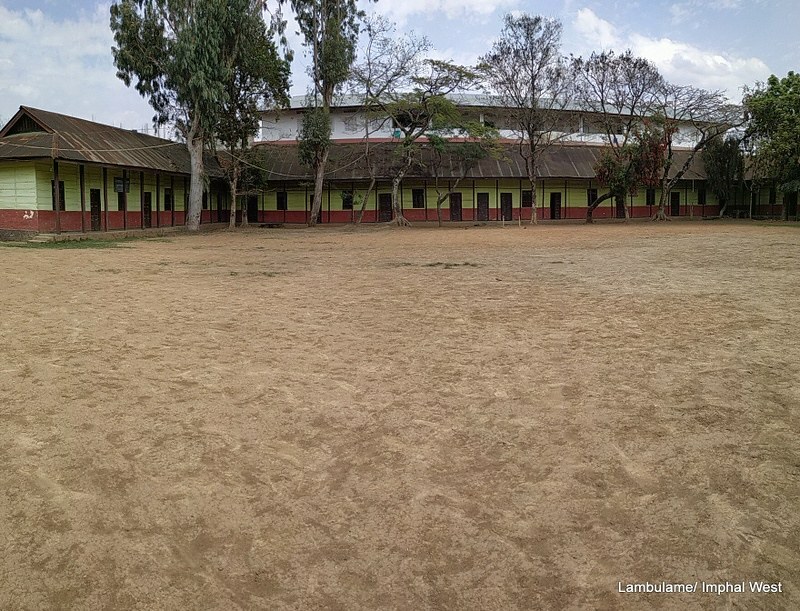 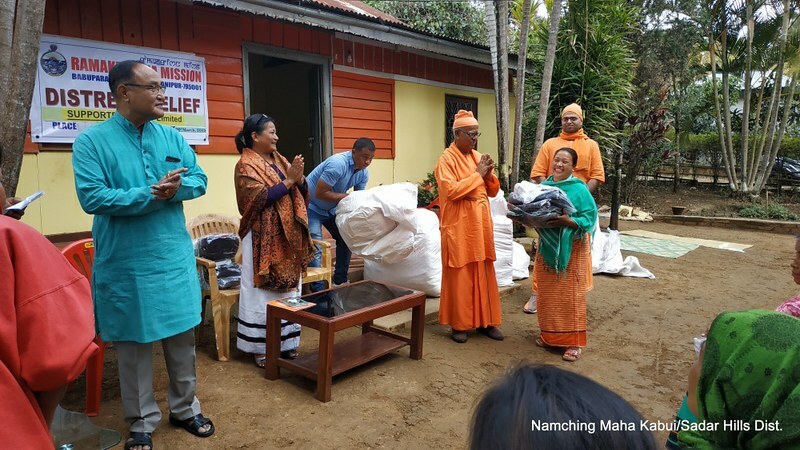 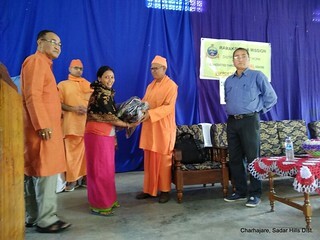 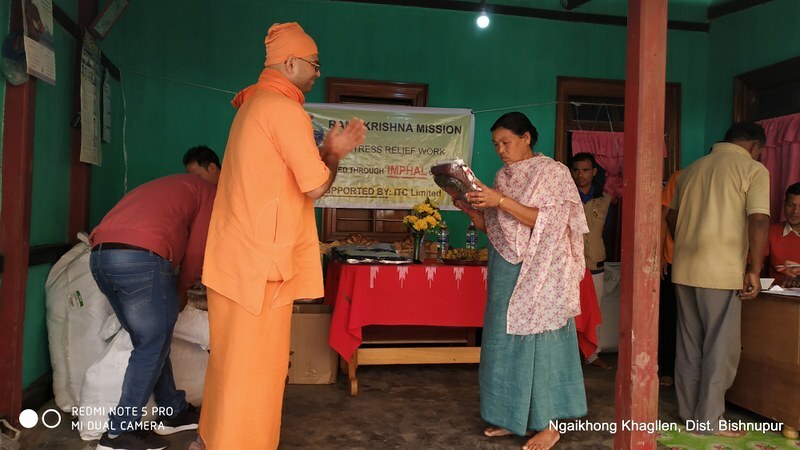 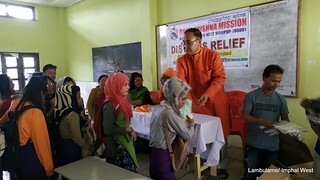 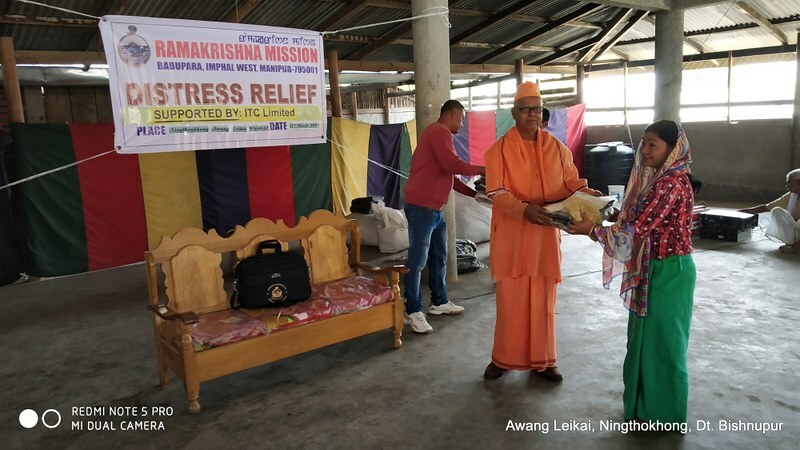 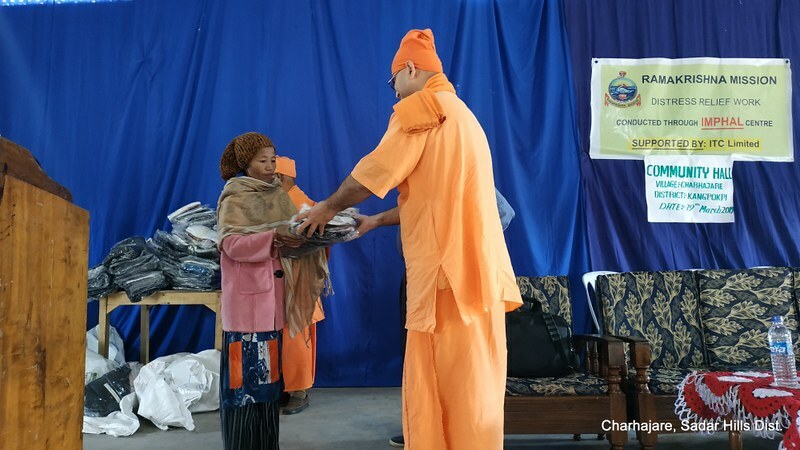 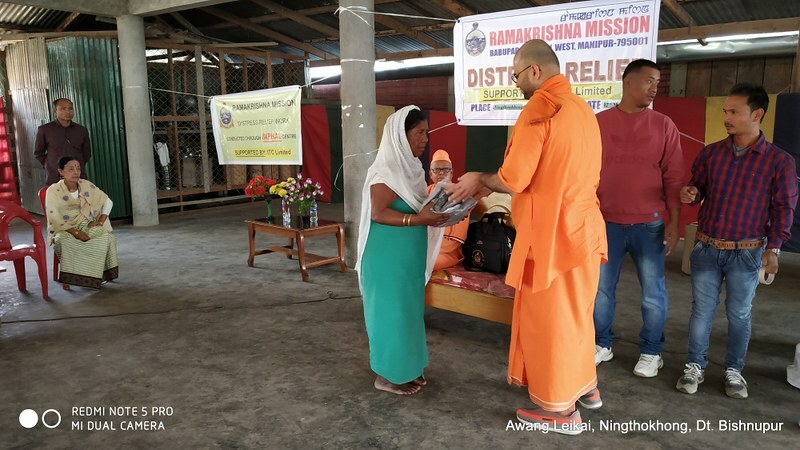 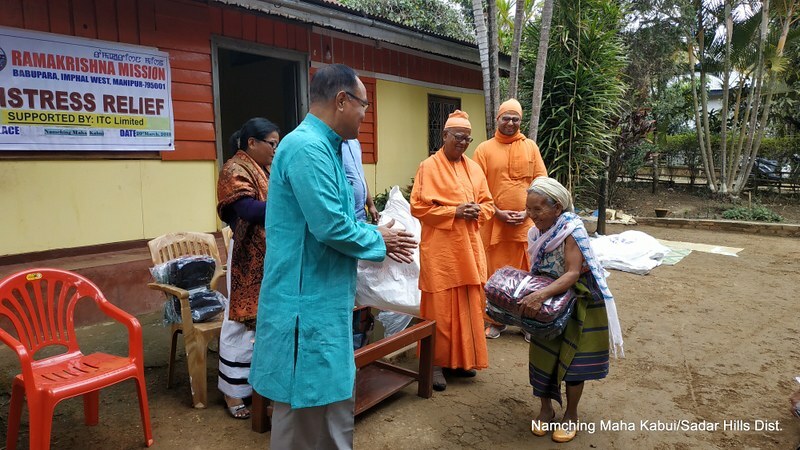 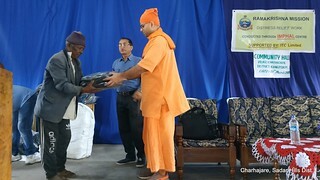 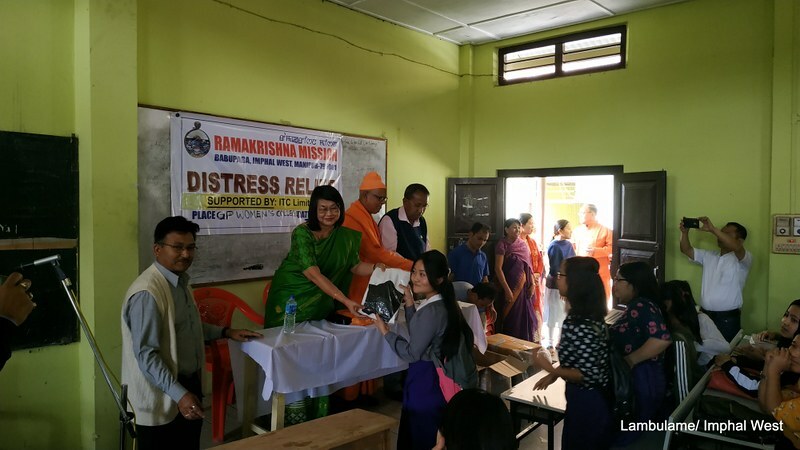 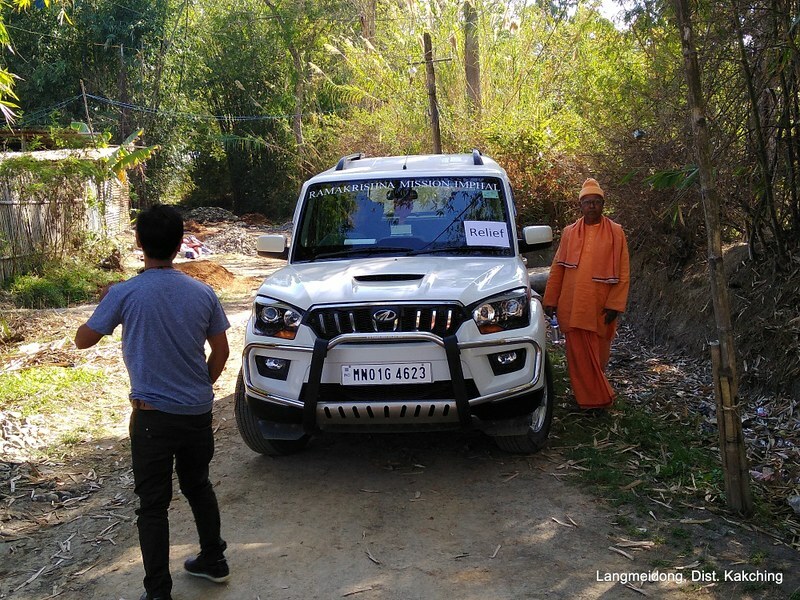 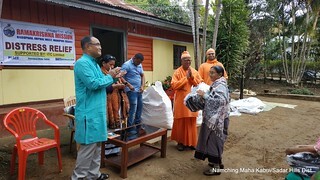 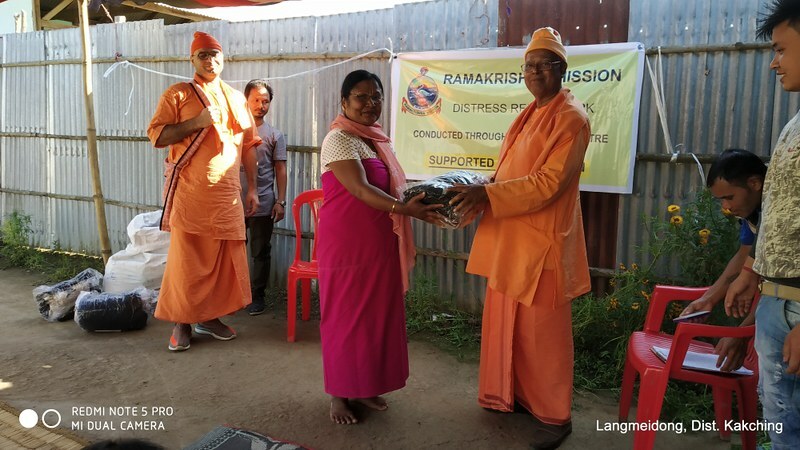 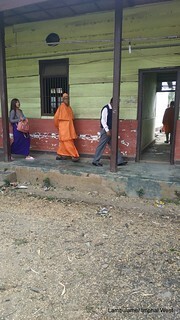 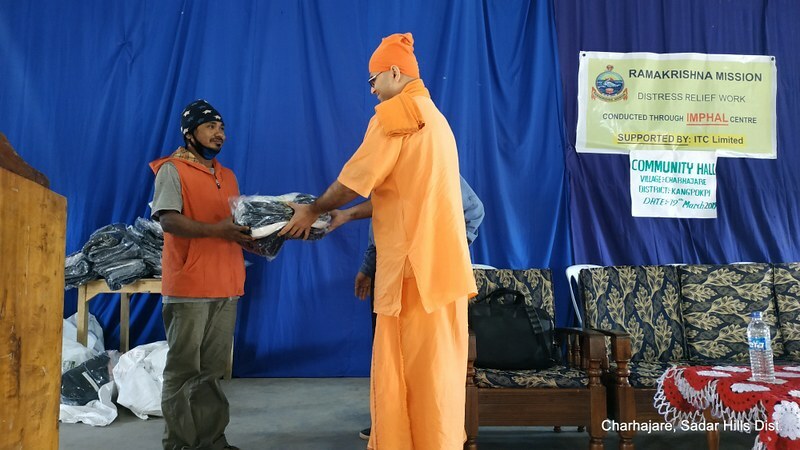 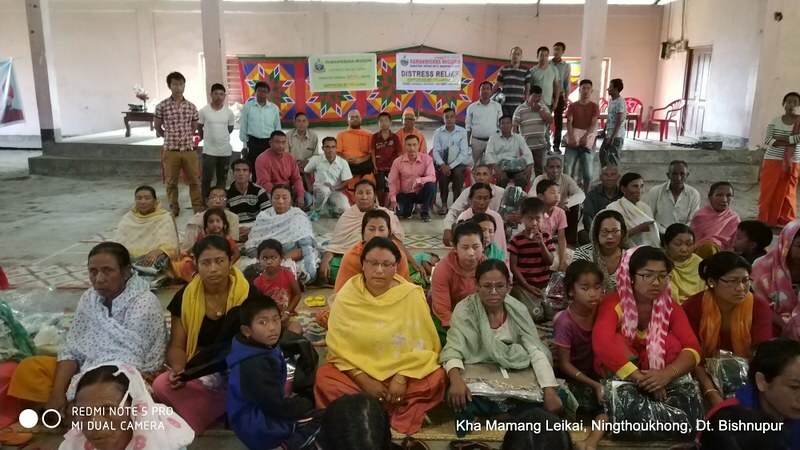 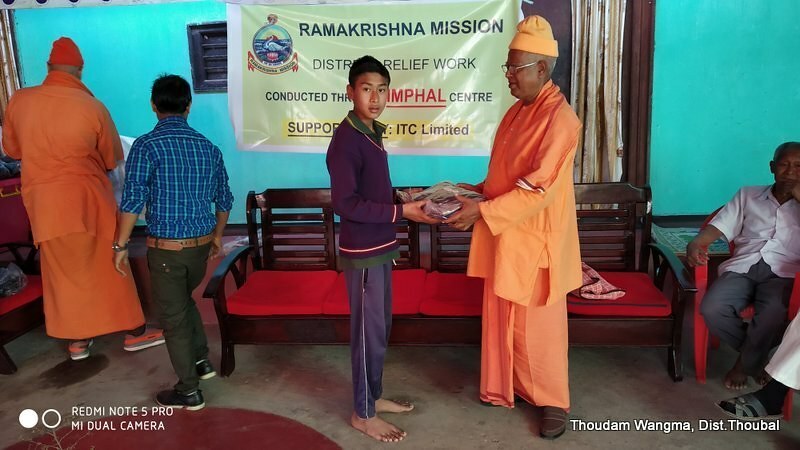 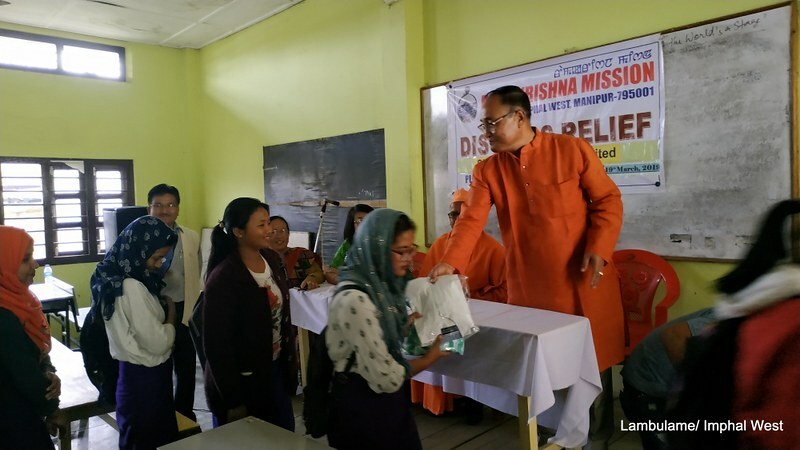 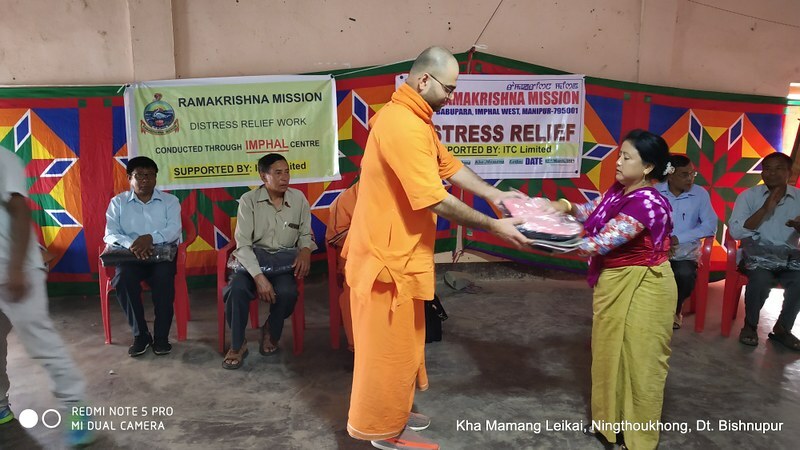 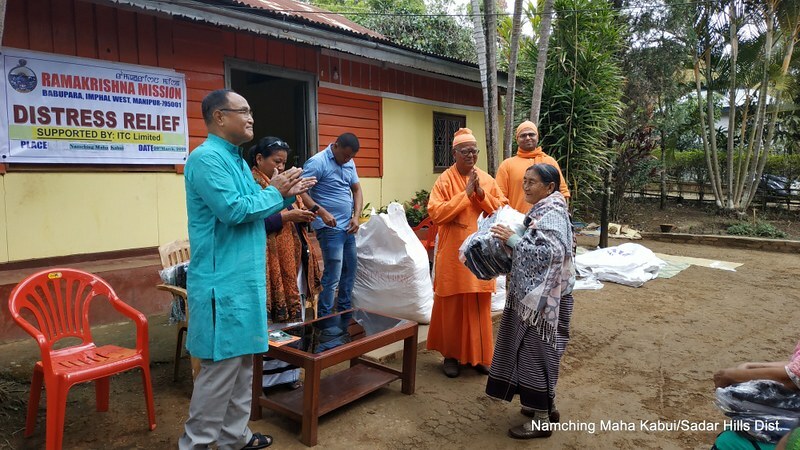 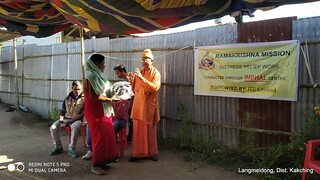 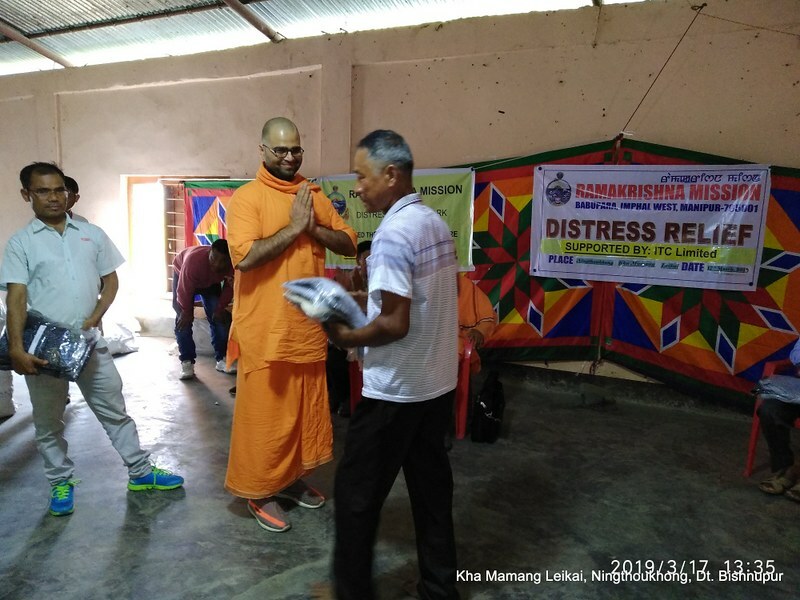 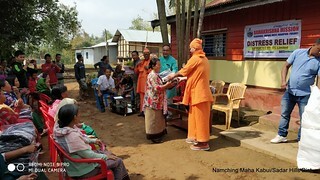 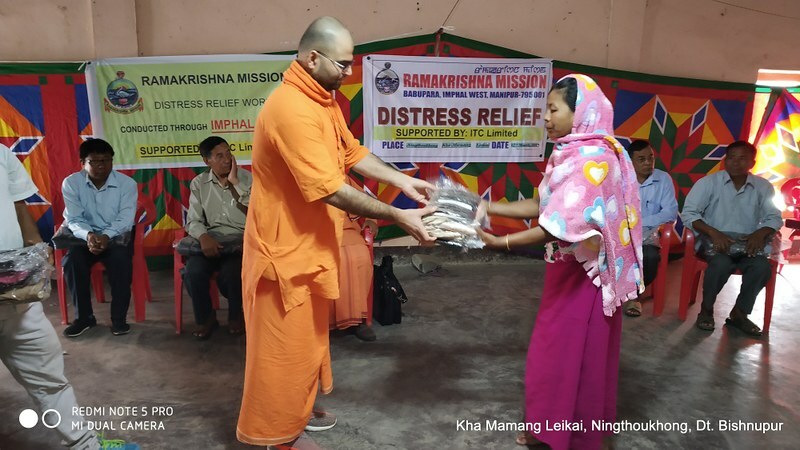 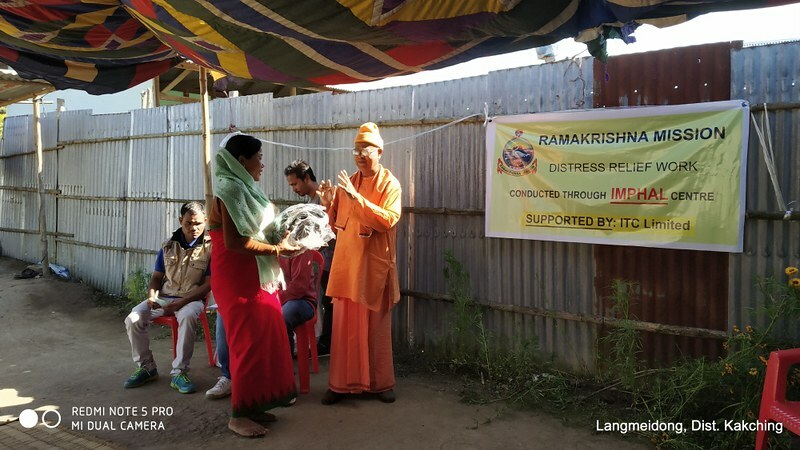 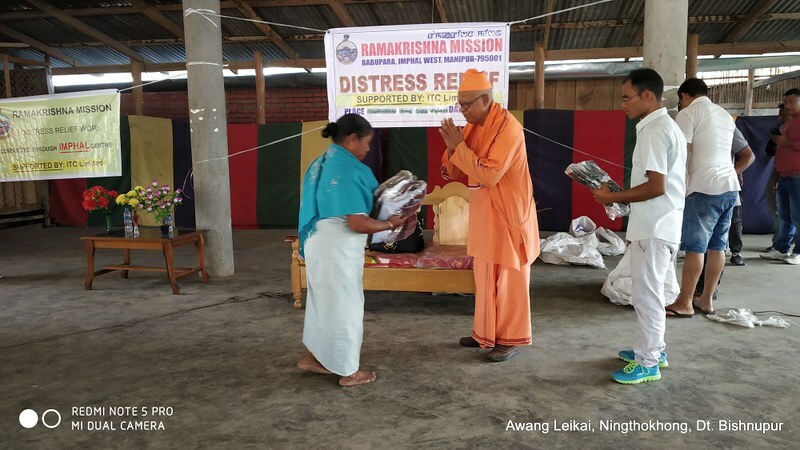 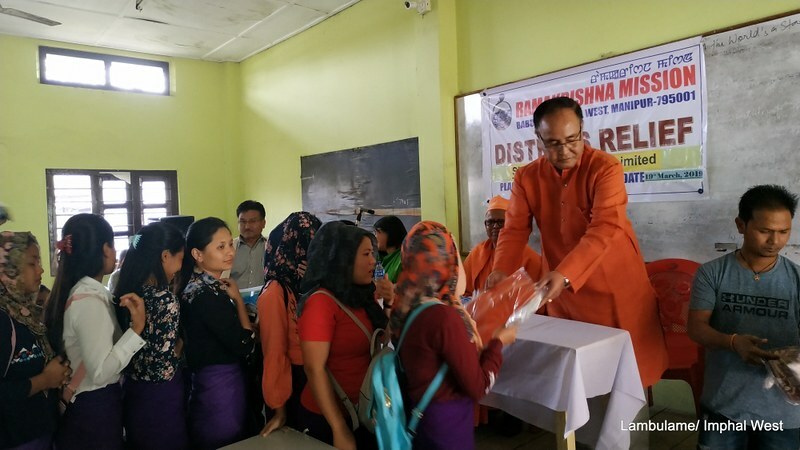 We would like to impress that the Ramakrishna Mission is a Non-Political, Non-Sectarian, Spiritual Organisation which offers its services, irrespective of caste, creed, race or religion of beneficiaries, in a spirit of worship to ‘Living Gods’ as per the dictum of Swami Vivekananda,‘Service to Man is Service to God’.